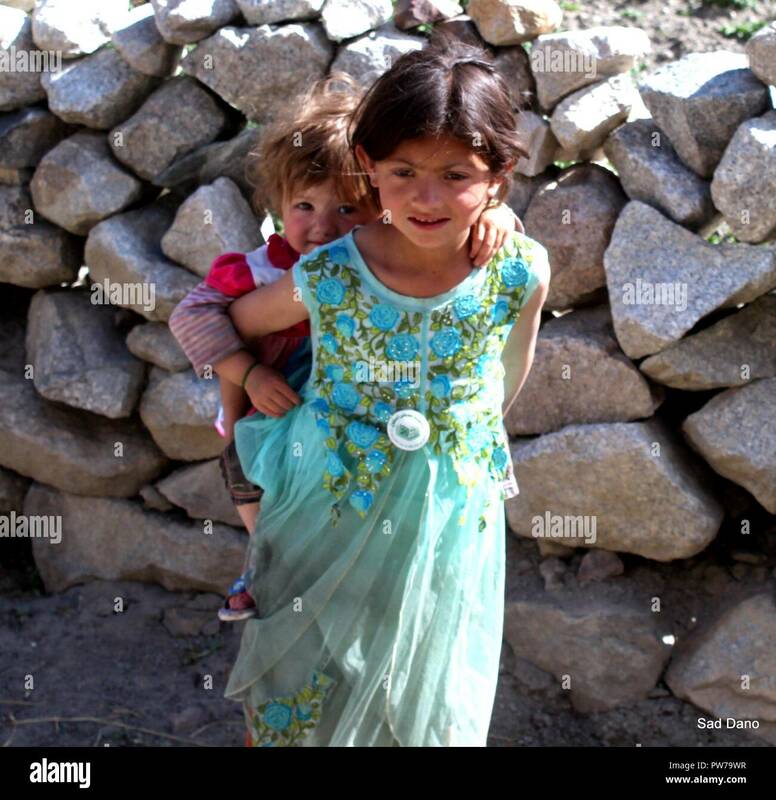 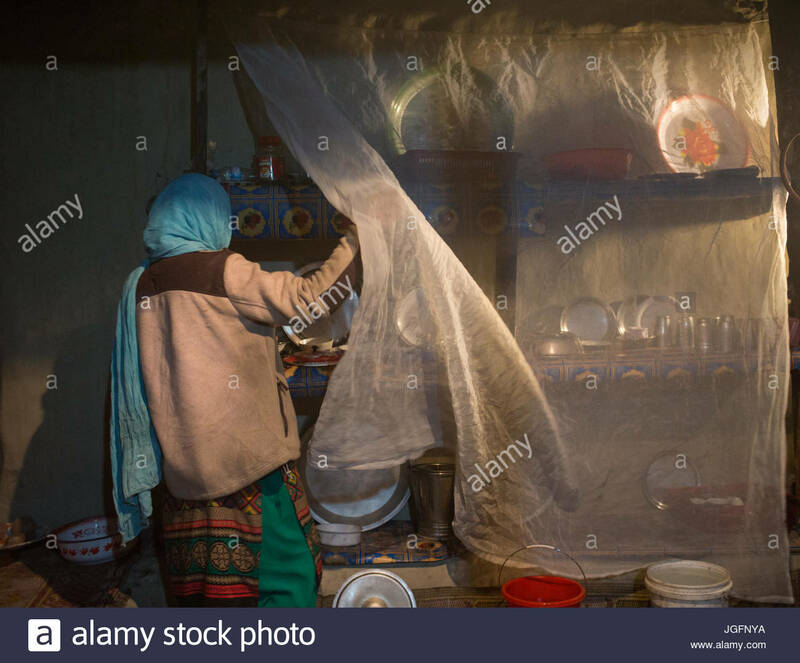 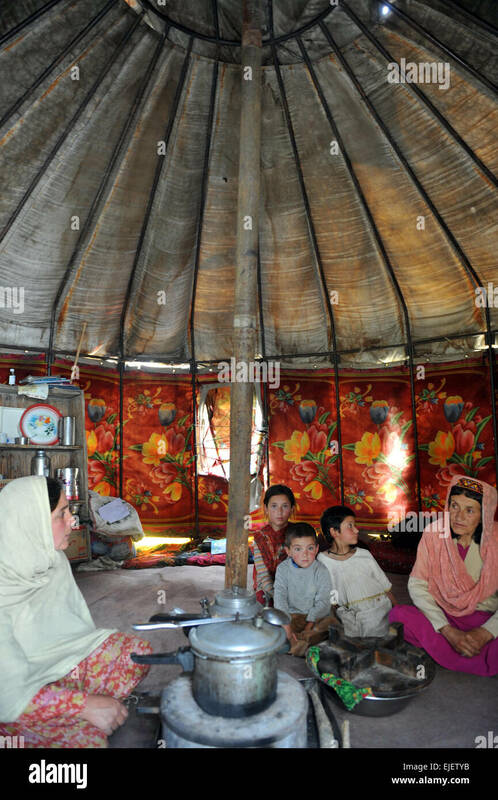 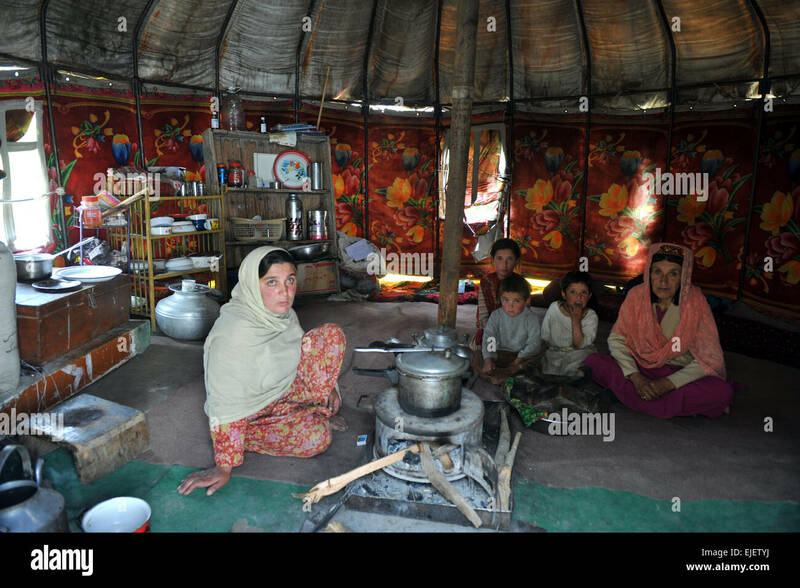 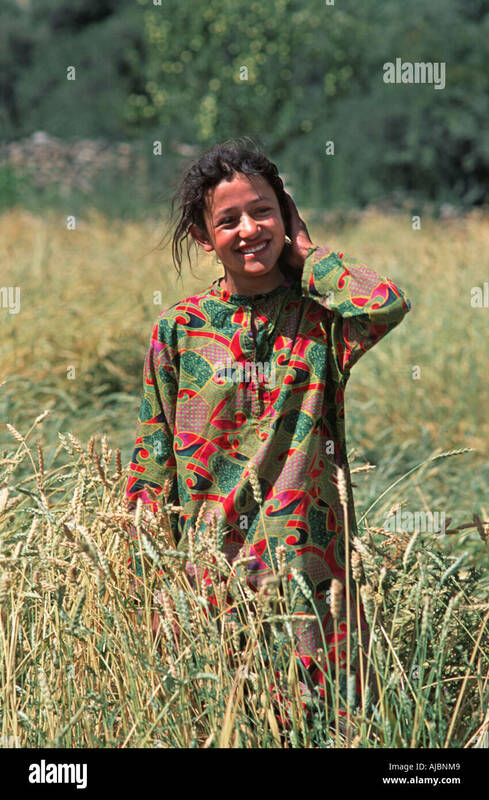 A woman in her kitchen in Passu, a village in the Gojal Region. 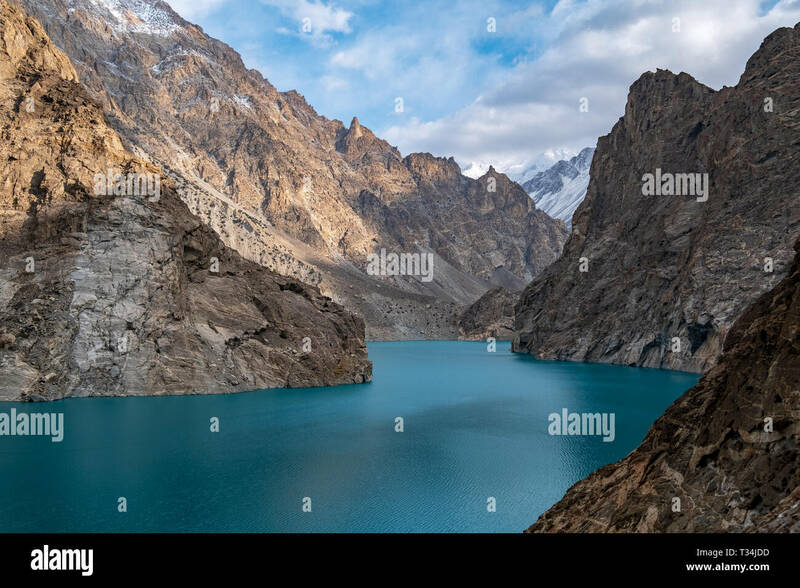 Attabad lake was formed due to a massive landslide at Attabad village in Gilgit-Baltistan, Hunza River, Pakistan, January 2010. 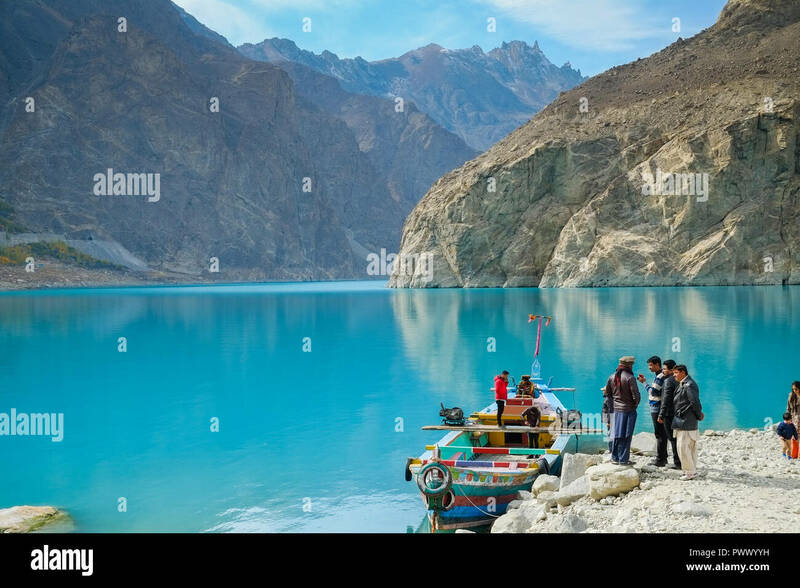 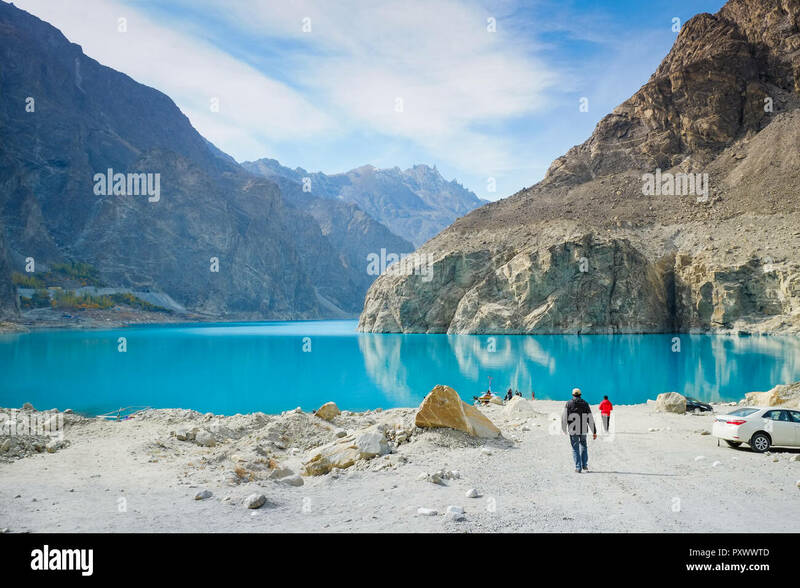 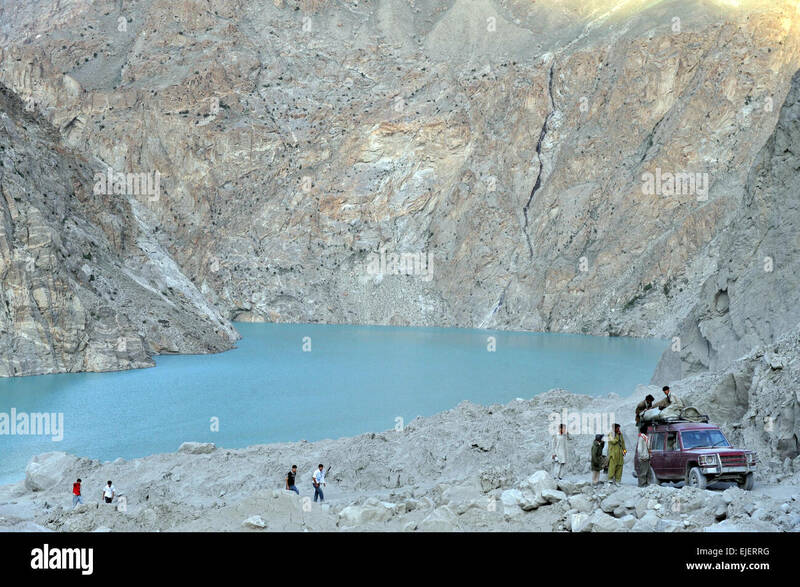 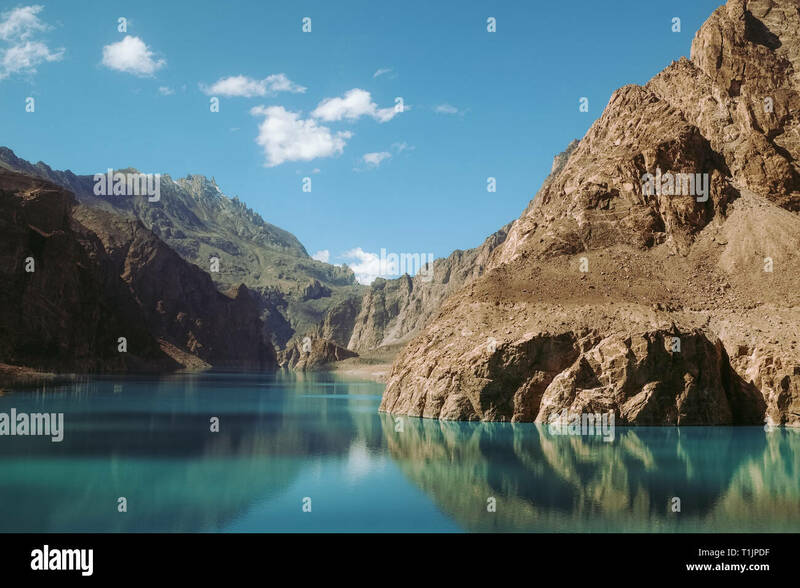 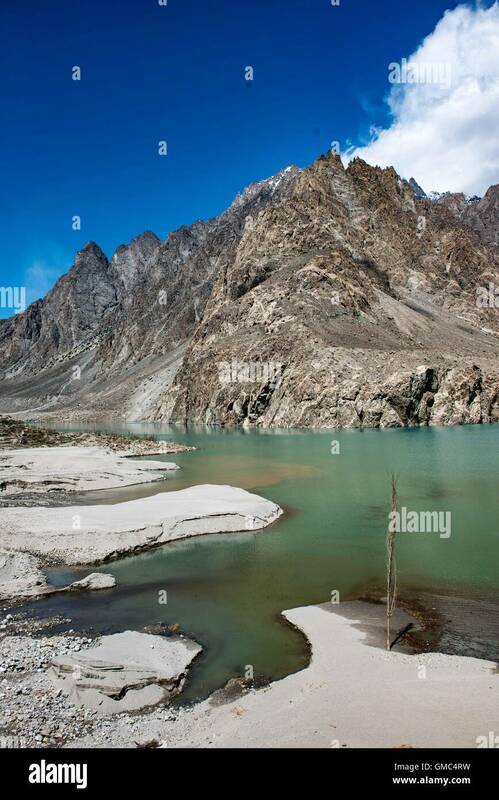 Turquoise Attabad Lake in Gojal Valley, Hunza. 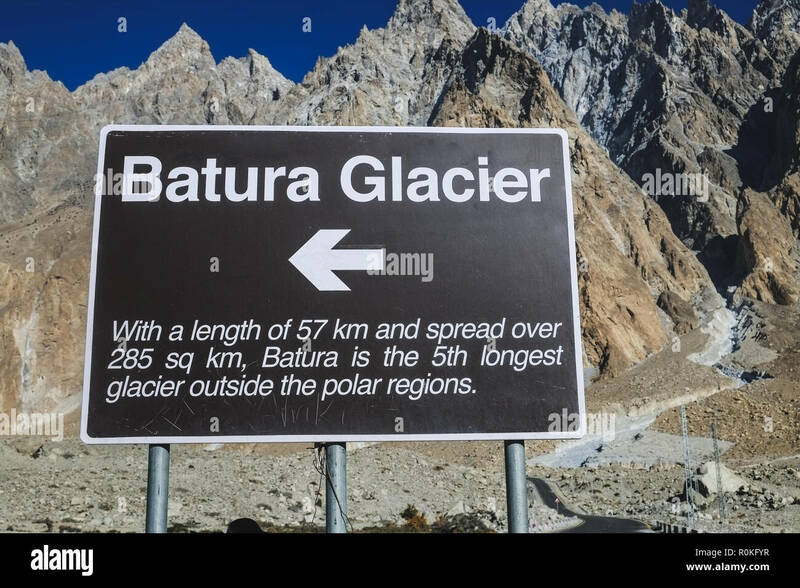 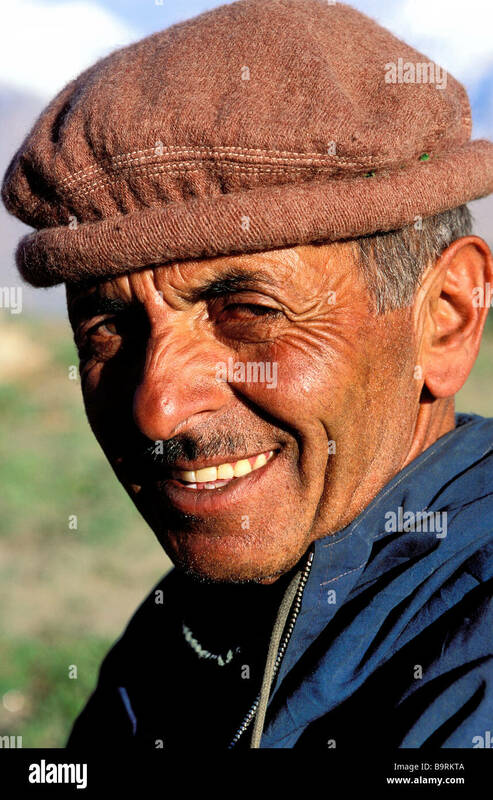 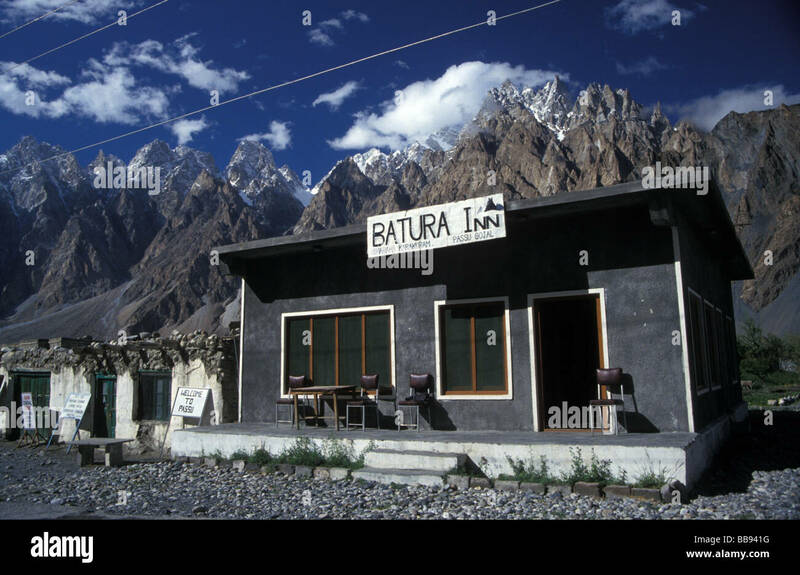 Gilgit Baltistan, Pakistan. 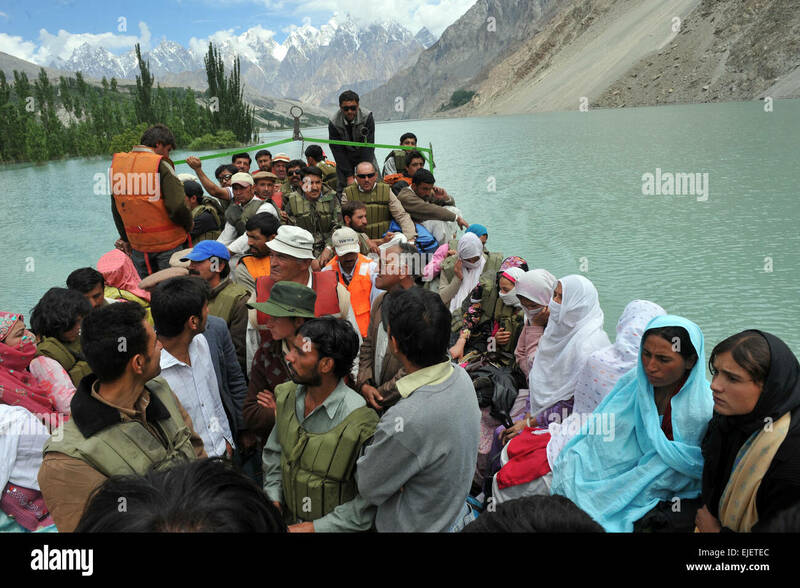 Men walking to ride a boat at the Attabad lake. 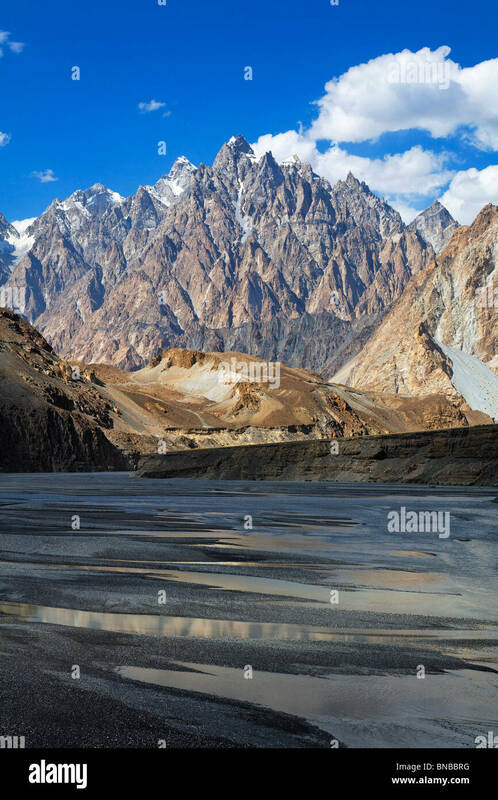 Gojal, Hunza, Gilgit-Baltistan, Pakistan. 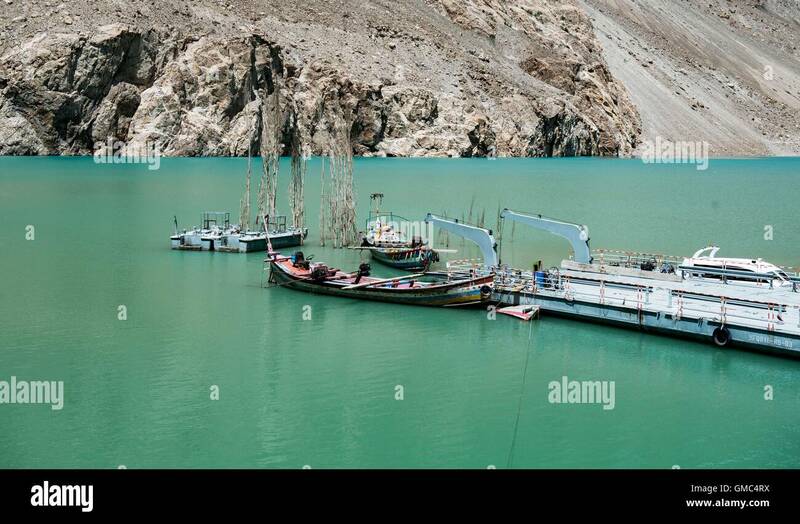 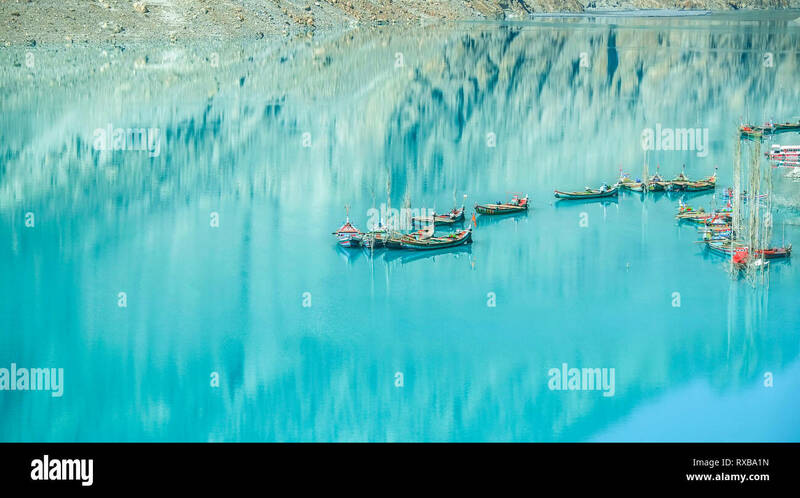 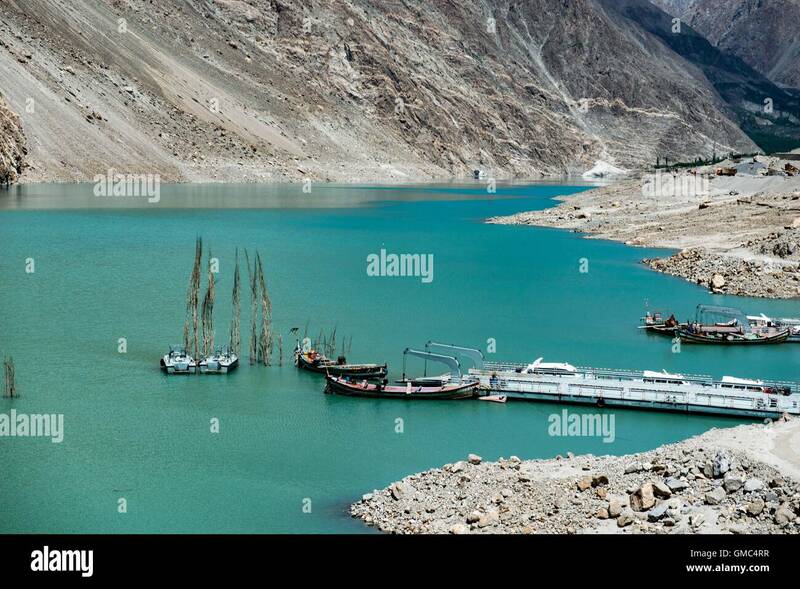 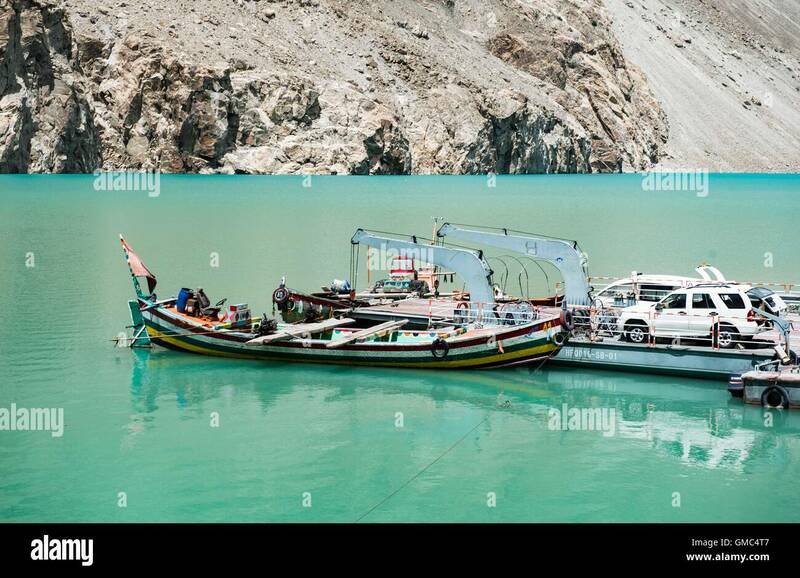 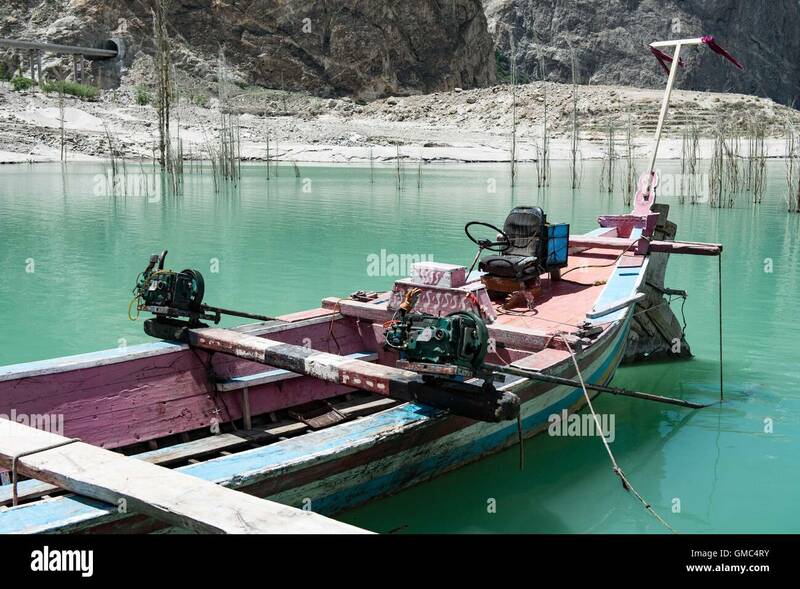 Docked boats in the turquoise Attabad lake with reflection of mountain. 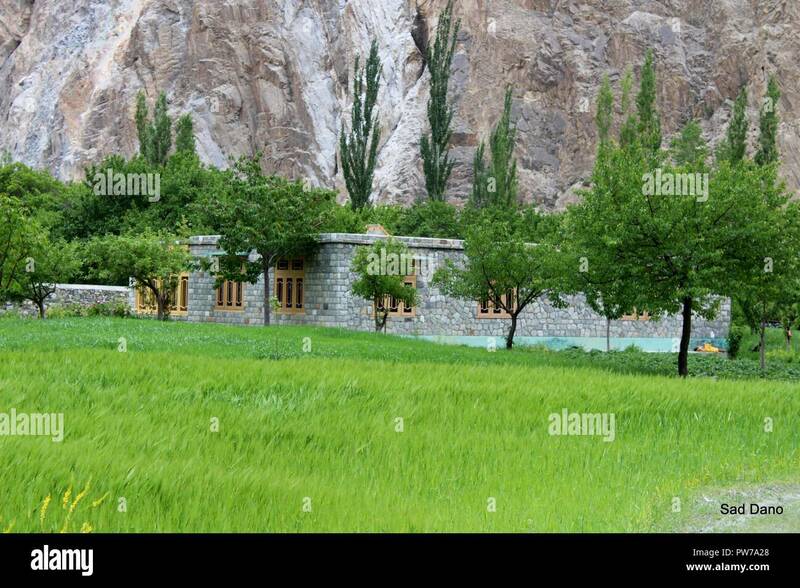 Gojal Hunza. 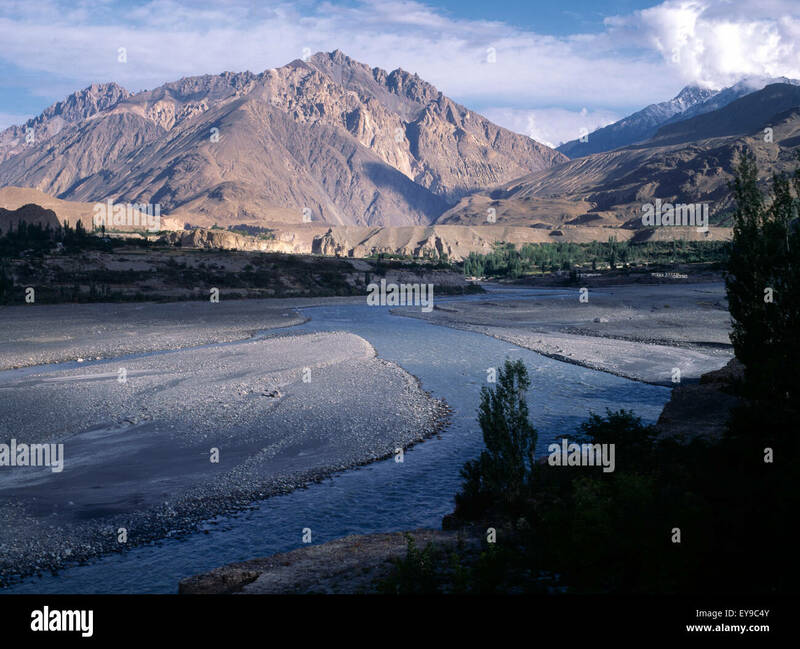 Gilgit Baltistan, Pakistan. 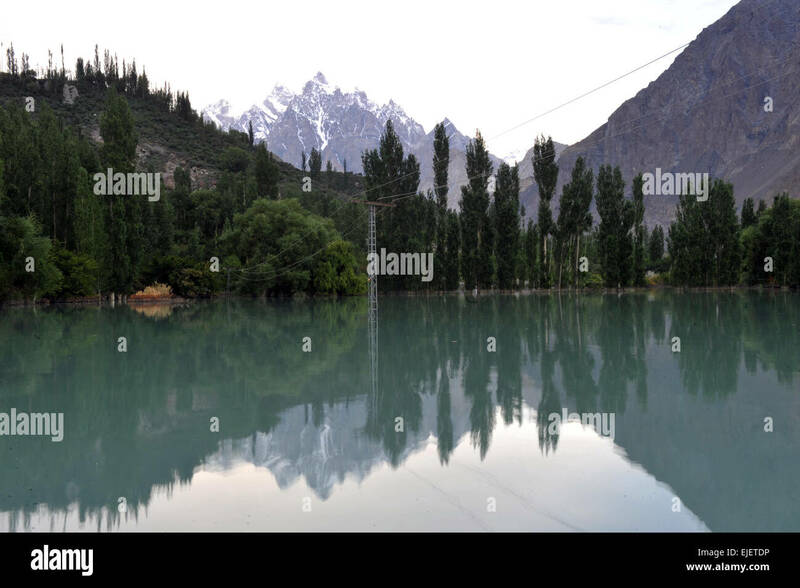 reflection in the water of Attabad Lake, surrounded by mountains in Karakoram range. 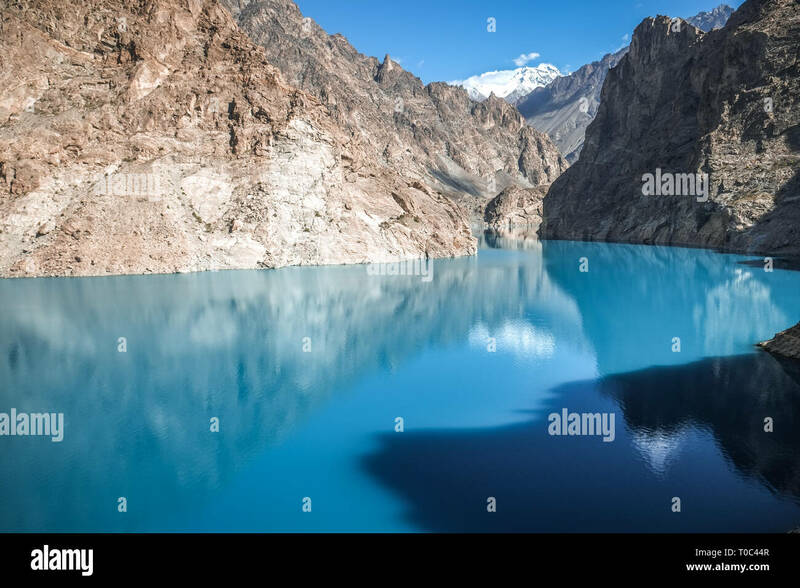 Gojal Hunza, Gilgit Baltistan, Pakistan. 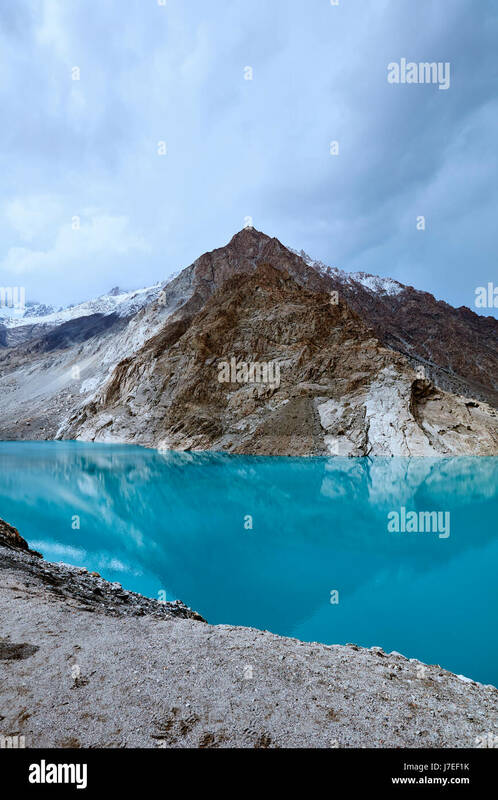 A view of Borit Lake and campsite surrounded by snow covered mountains in Pakistan. 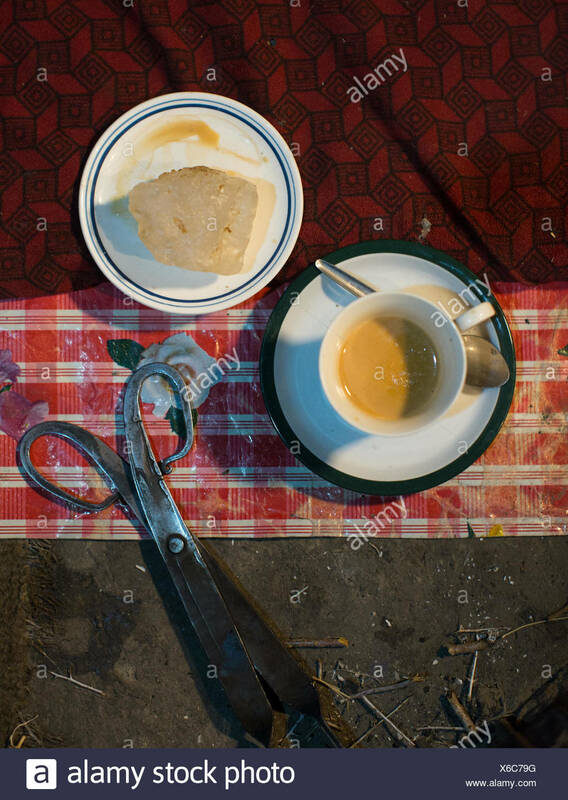 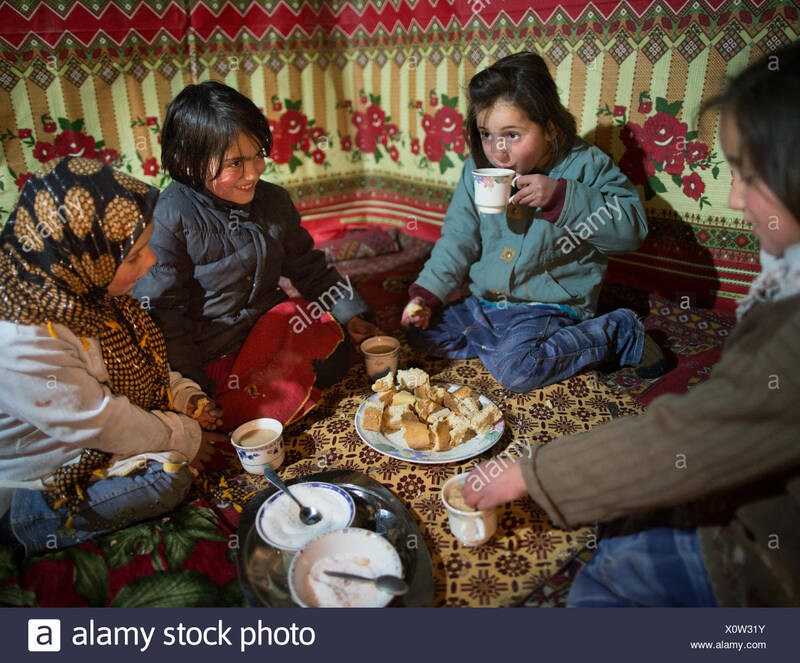 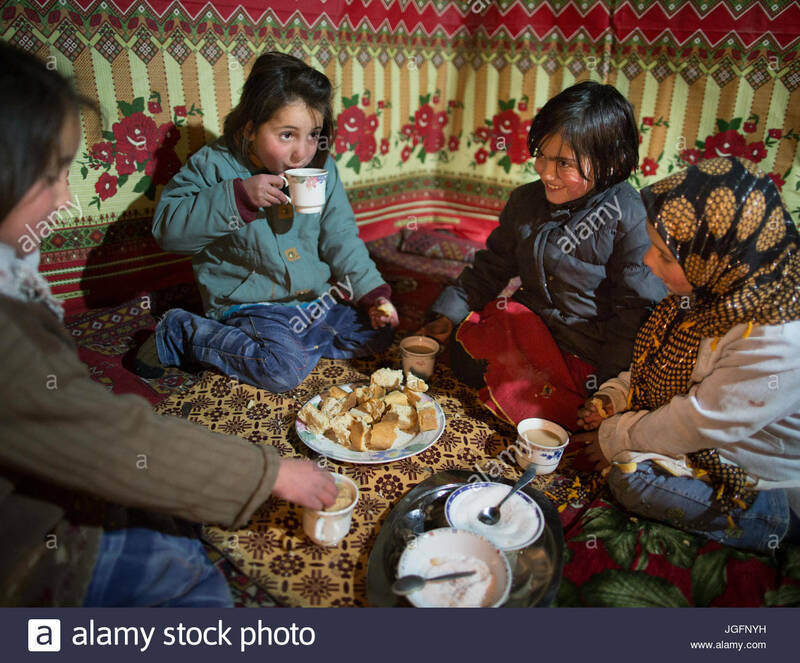 Rock salt and tea with milk. 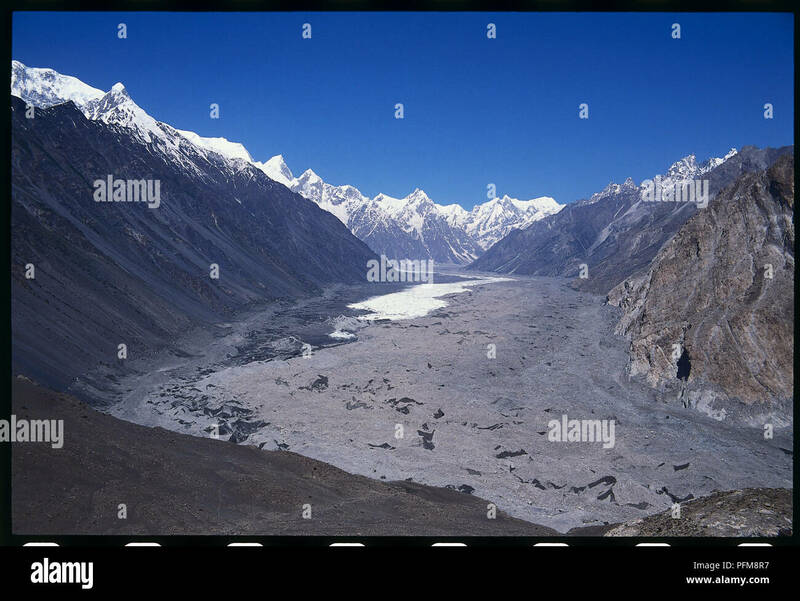 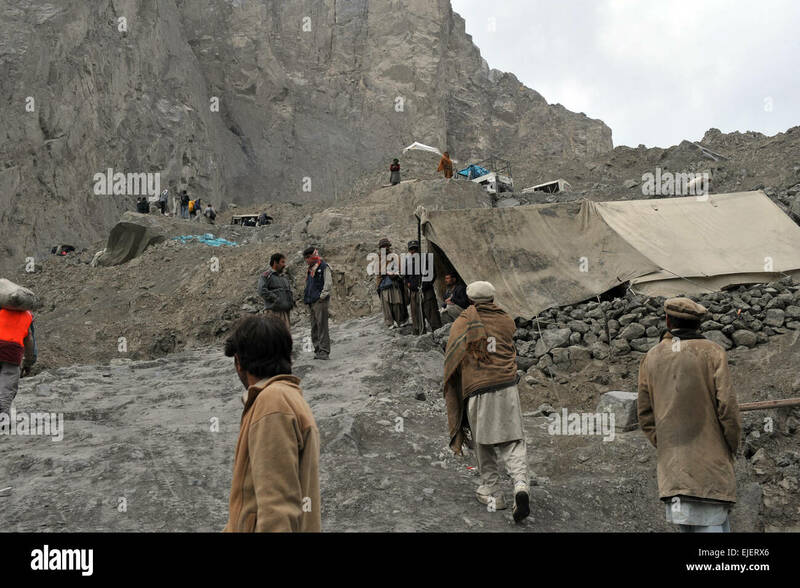 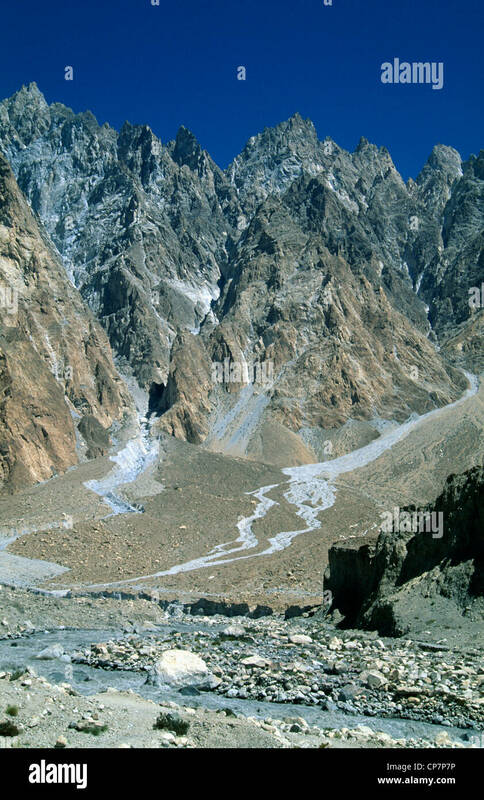 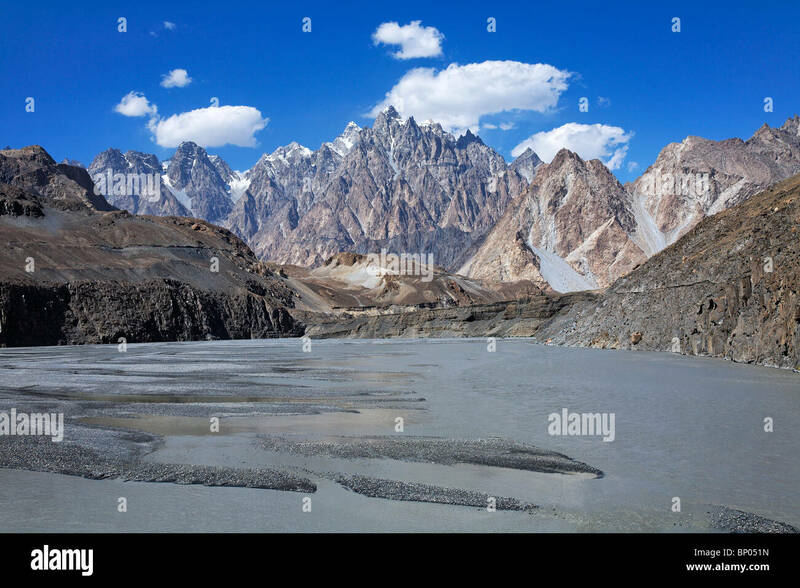 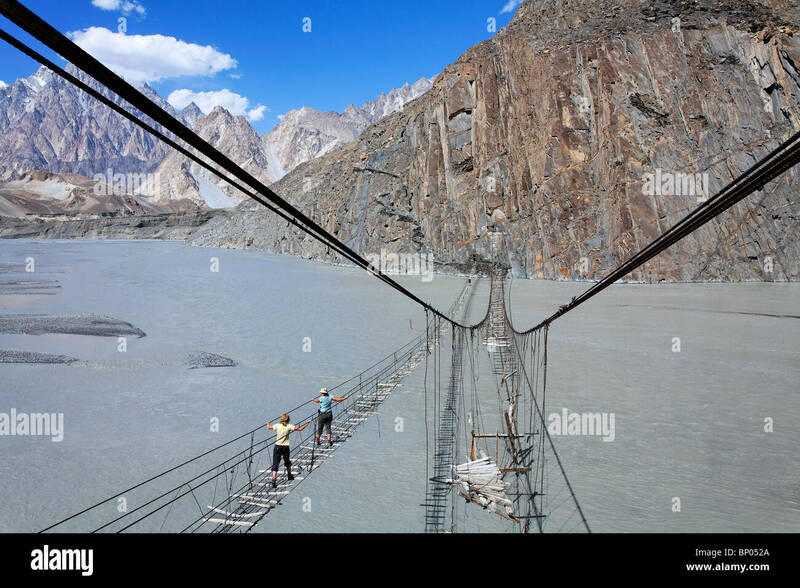 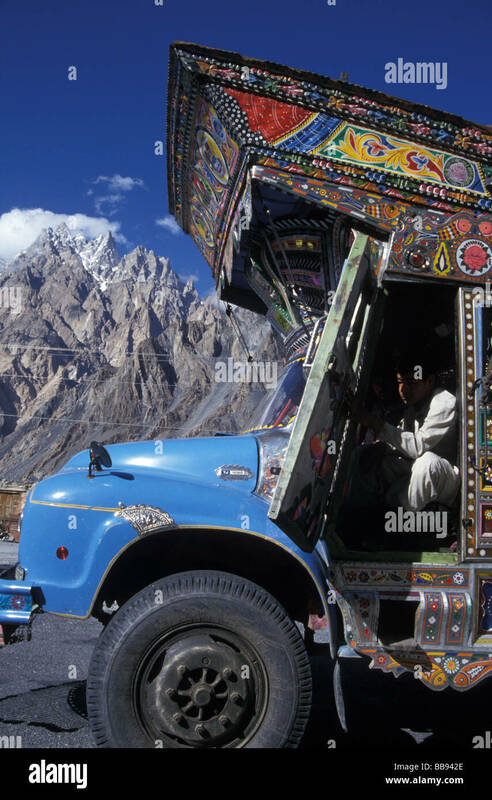 Cracking and melting of Passu glacier. 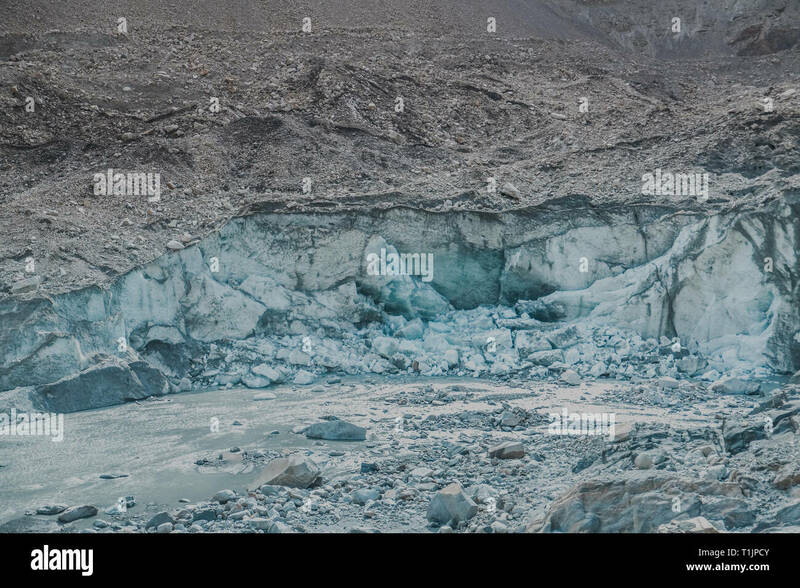 The glacial surface is covered with rubble, boulders and mud. 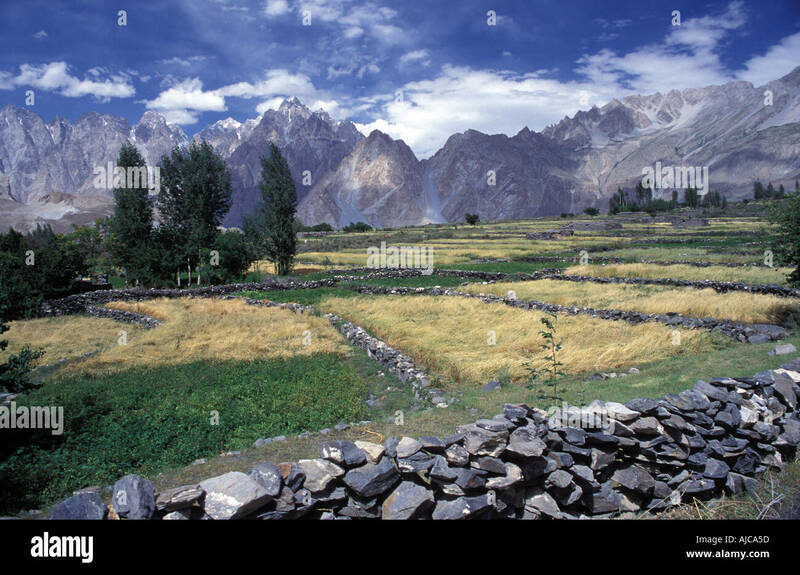 Gojal, Upper Hunza. 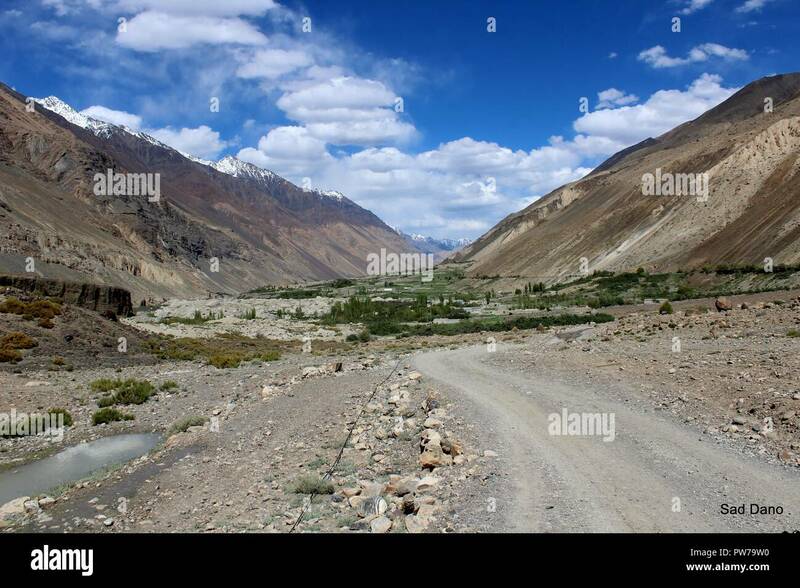 Gilgit Baltistan, Pakistan. 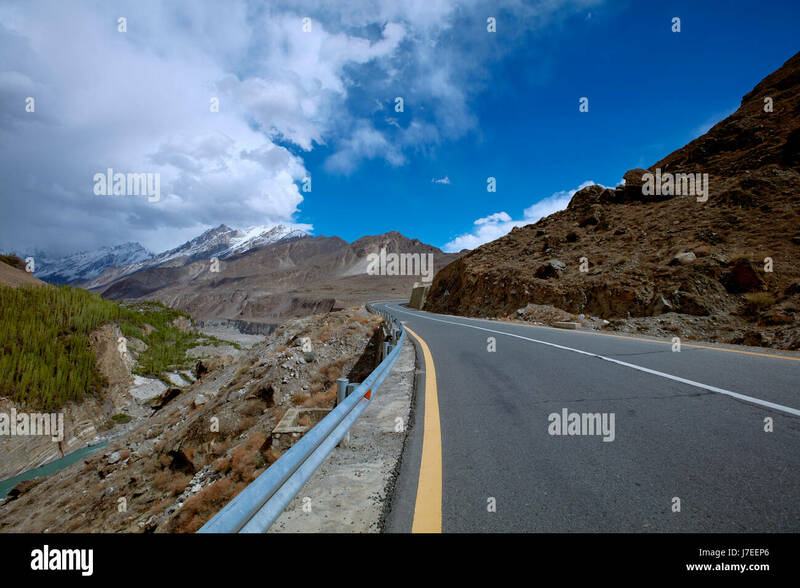 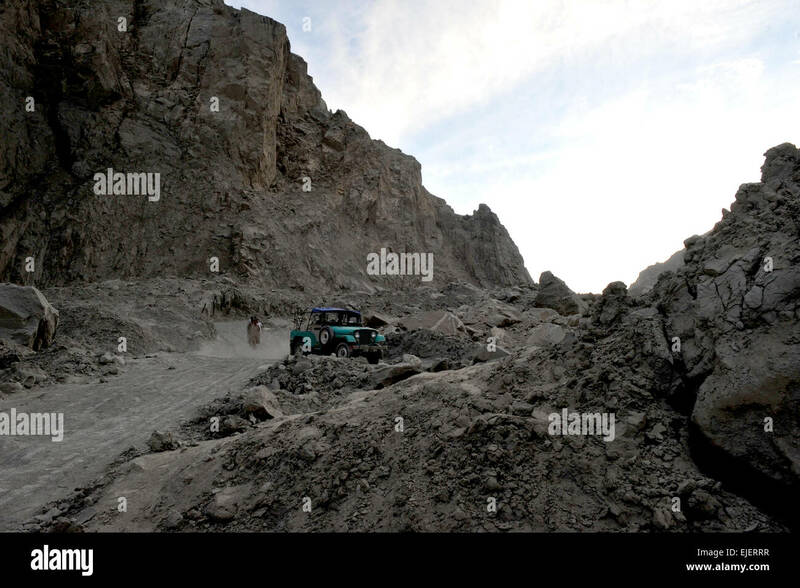 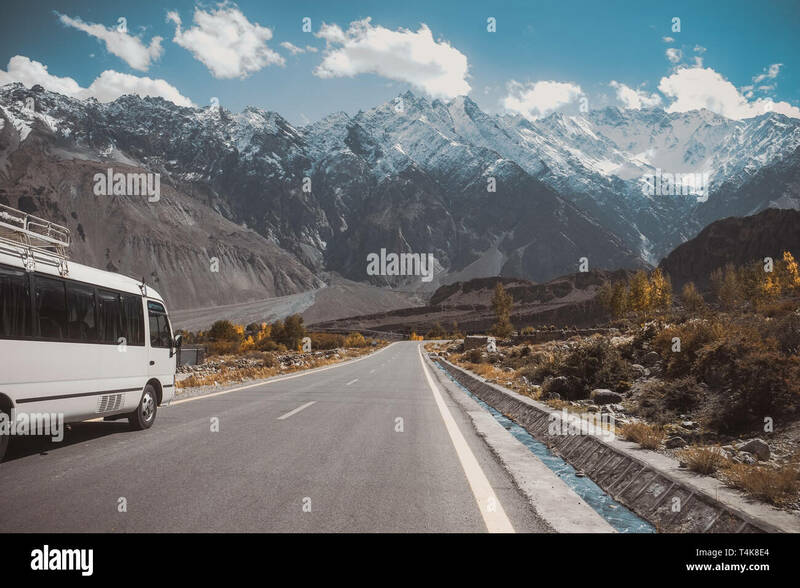 Paved road in Passu with a view of snow capped mountain range, Karakoram highway in Gojal Hunza. Gilgit Baltistan, Pakistan. 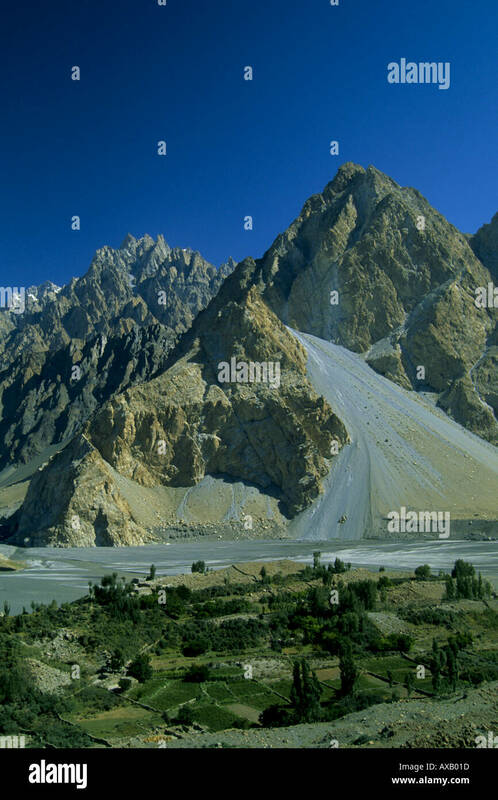 Gilgit Baltistan, Pakistan. 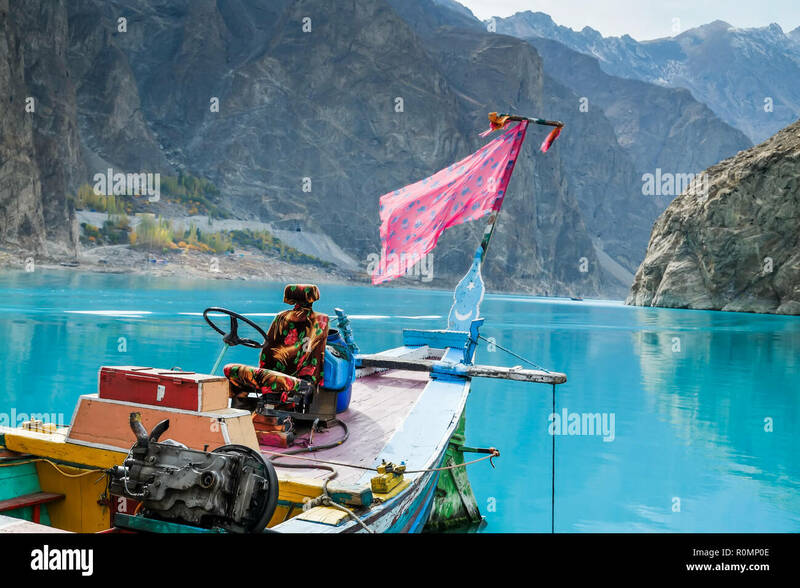 October 28,2017 : People going to rent a boat at Attabad lake, with a view of mountains backdrop. 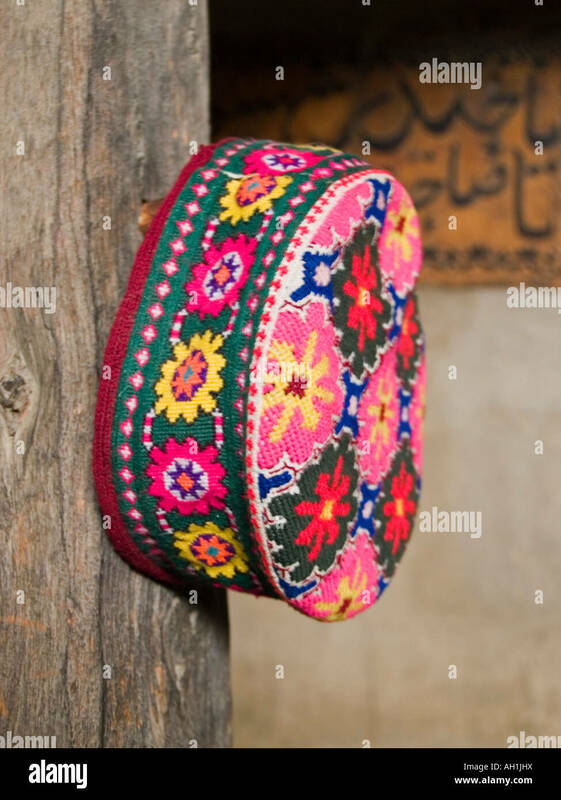 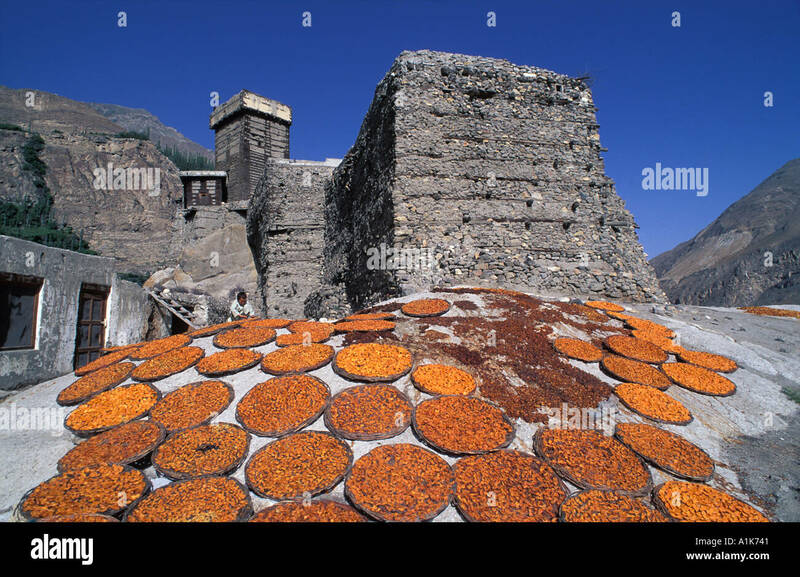 Gojal, Hunza. 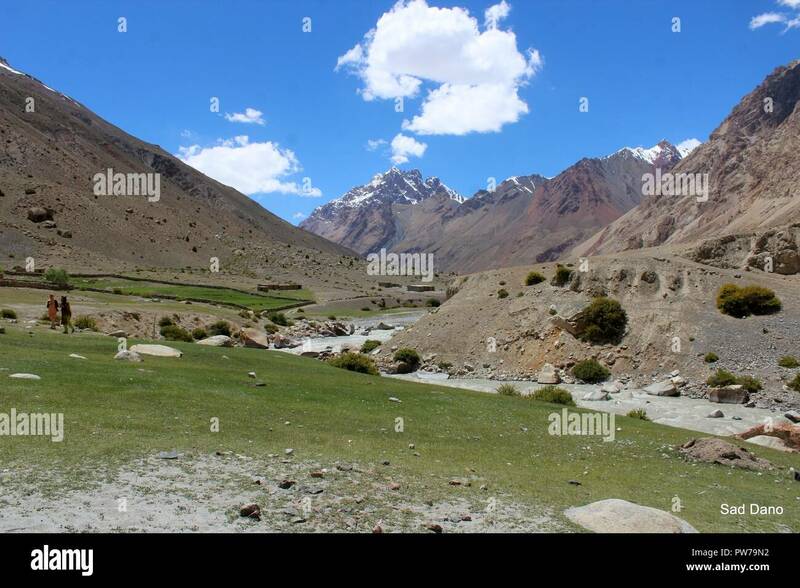 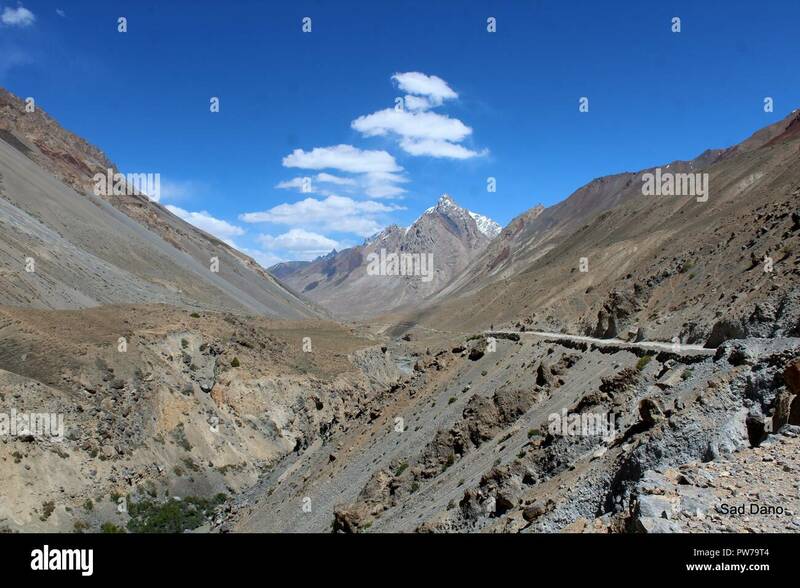 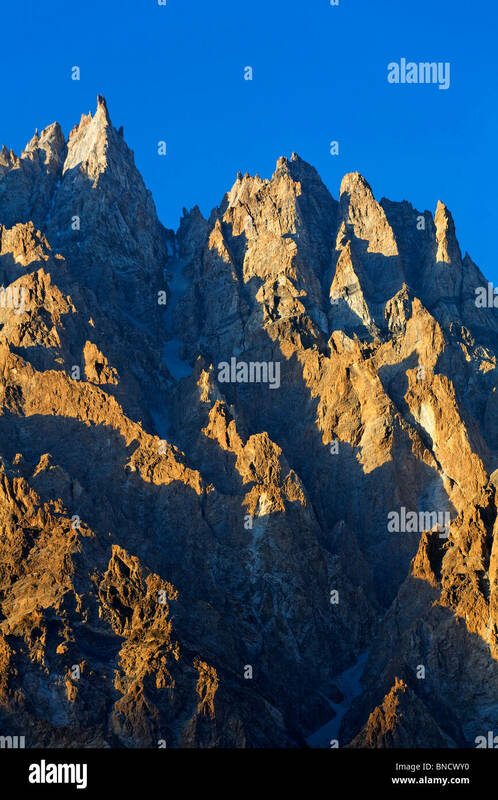 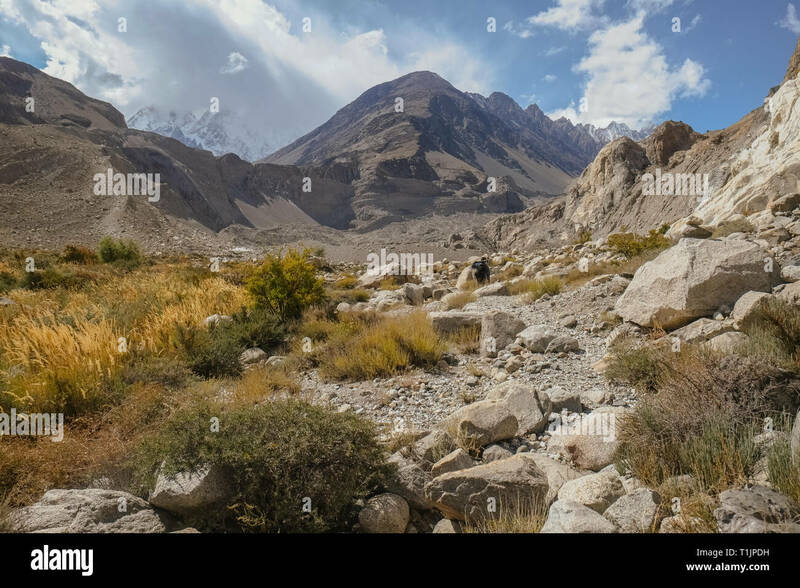 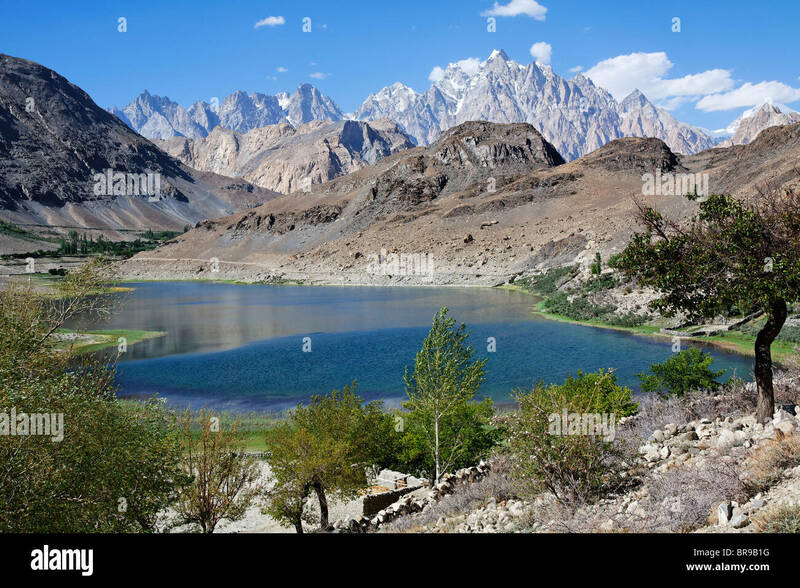 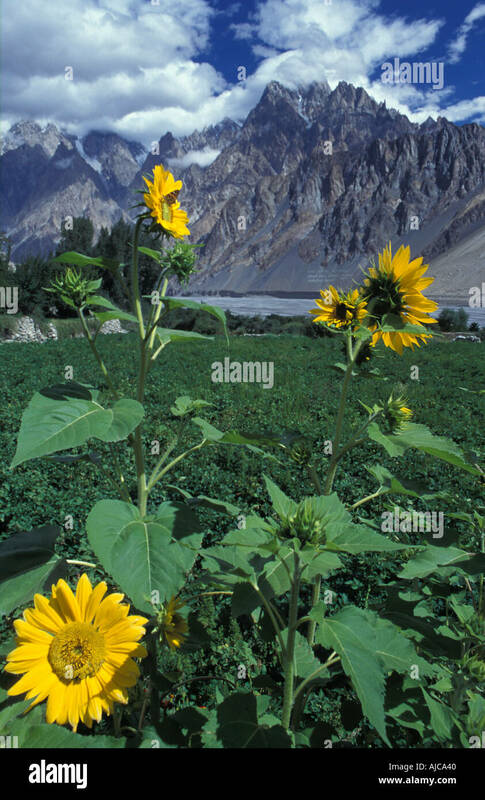 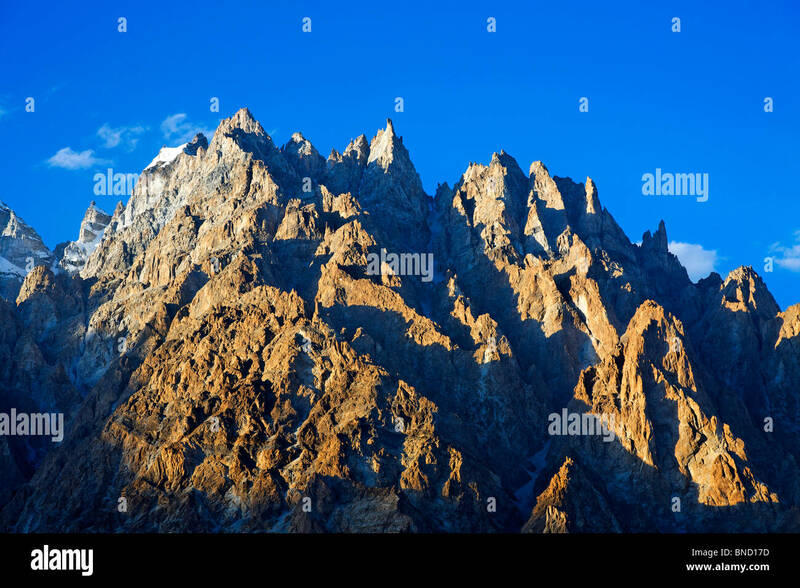 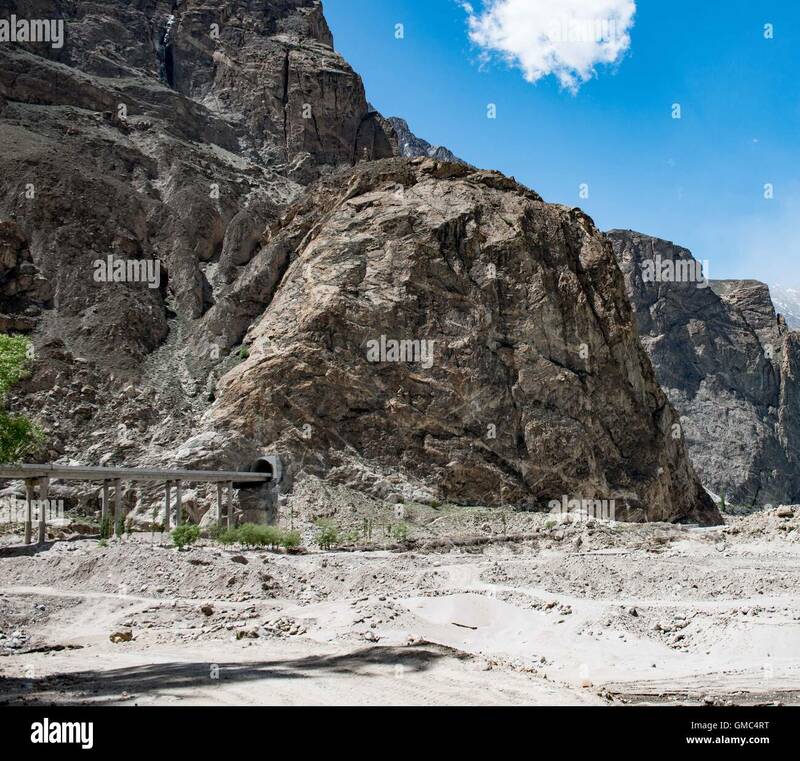 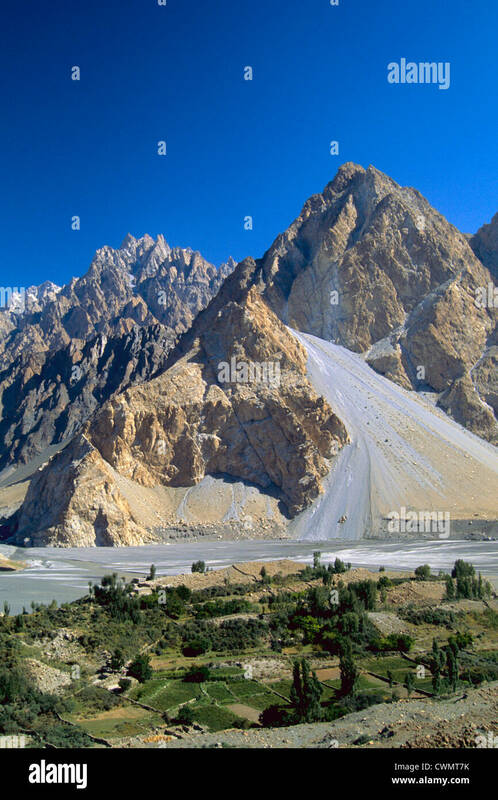 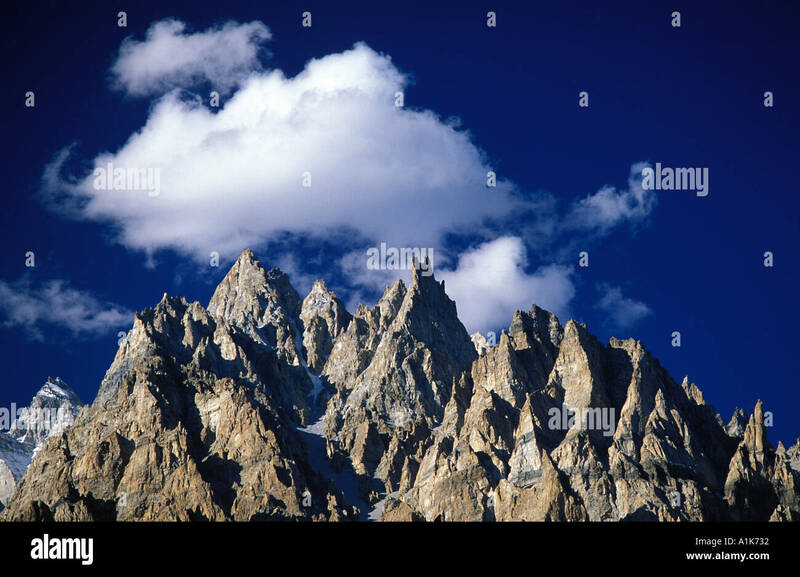 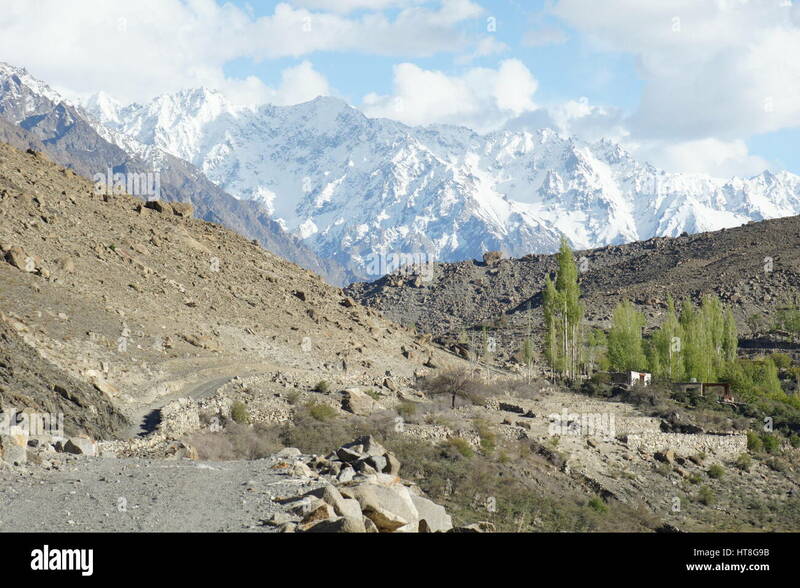 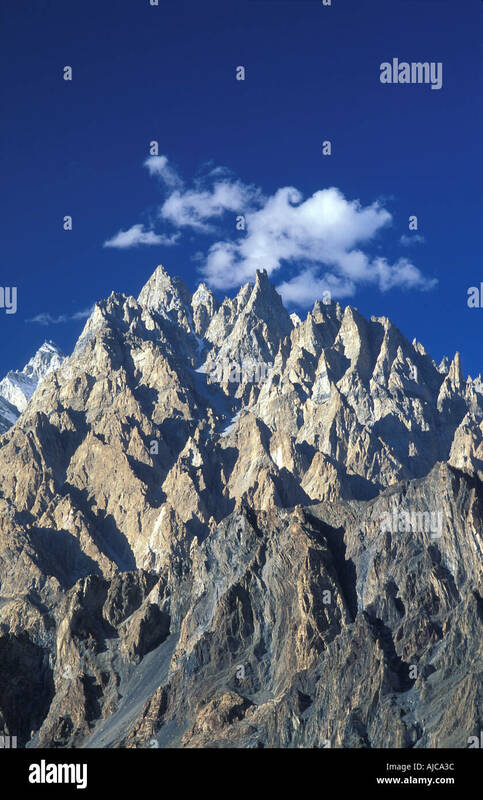 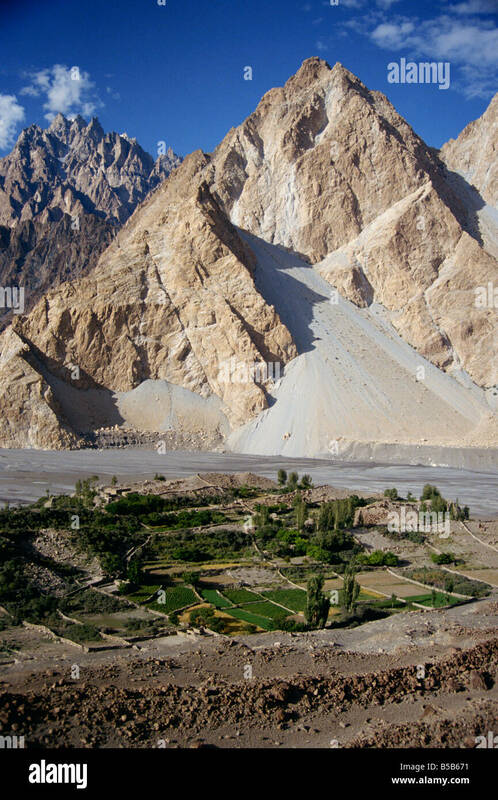 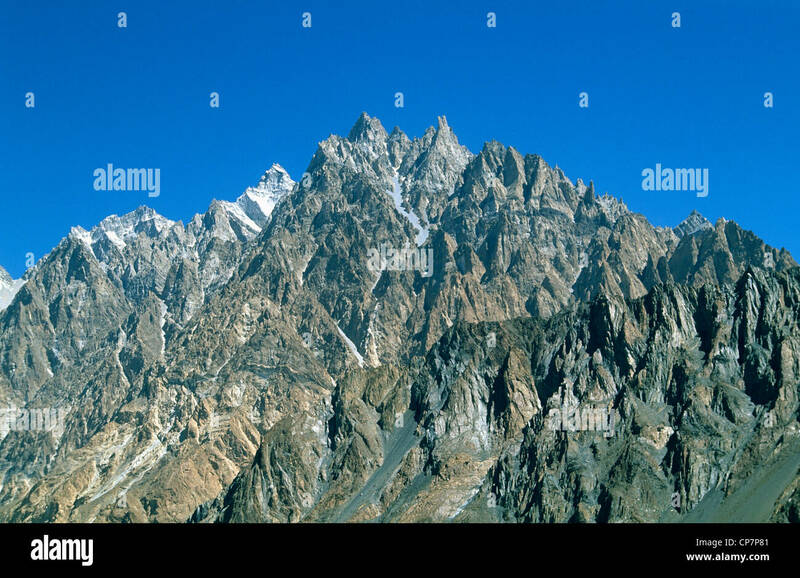 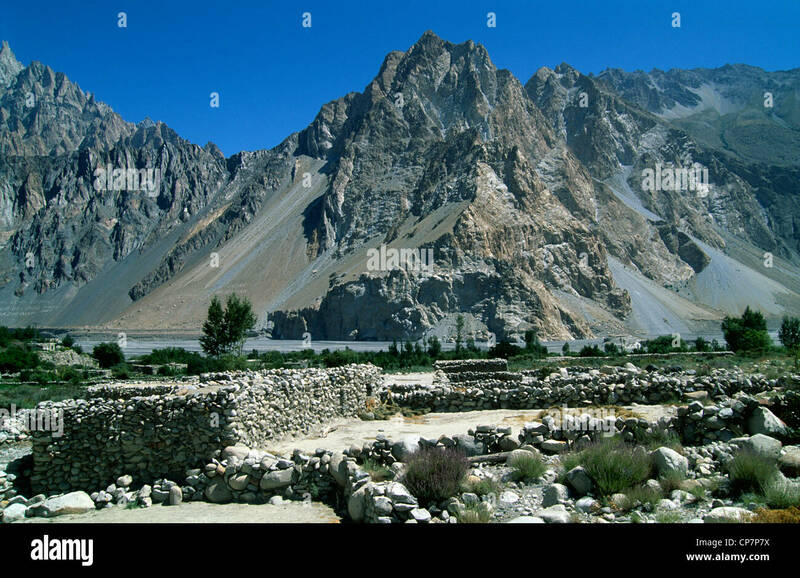 Landscape view of wilderness area in Passu trekking trail surrounded by mountains. 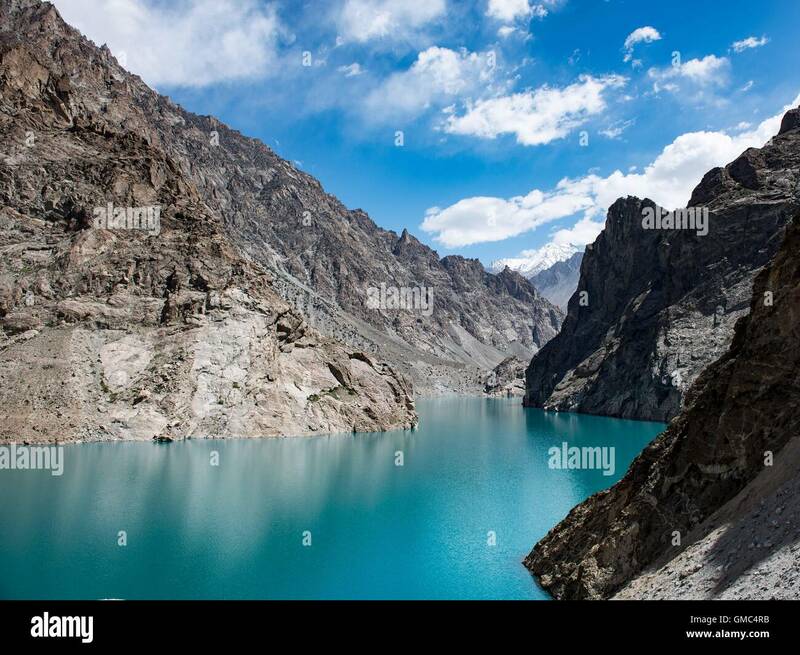 Gojal Upper Hunza. 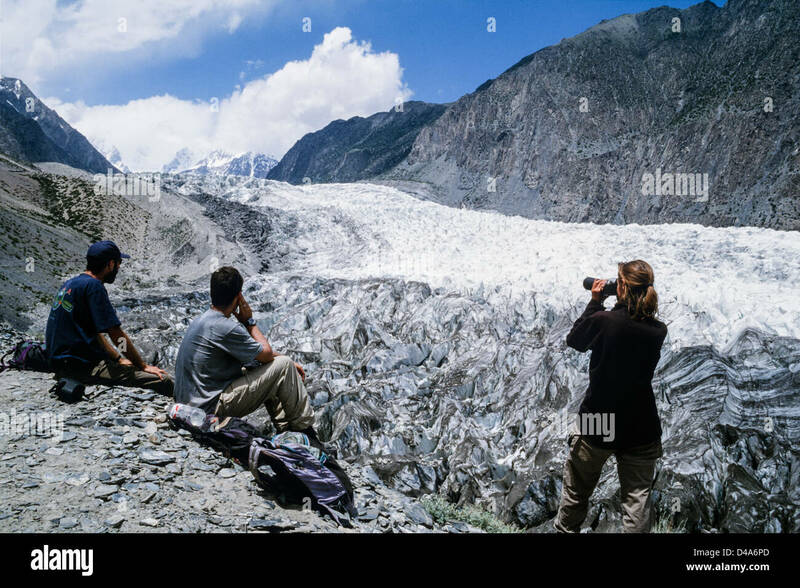 Gilgit Baltistan, Pakistan. 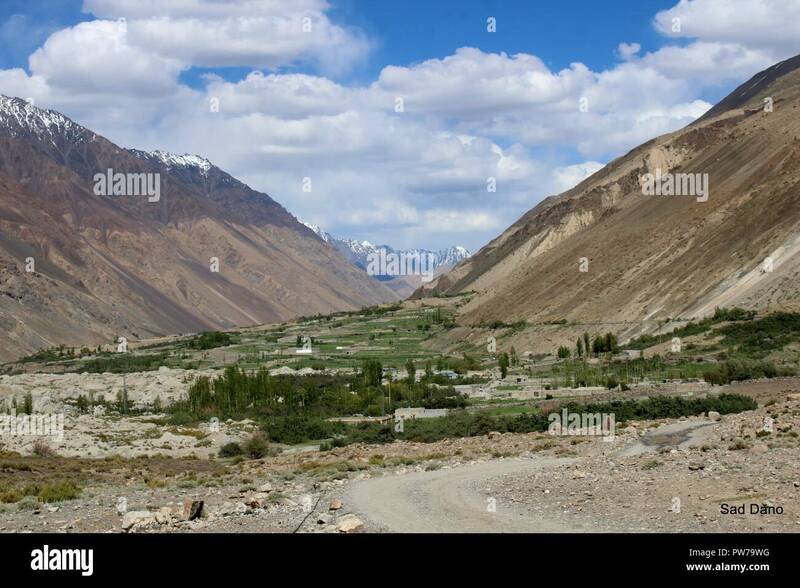 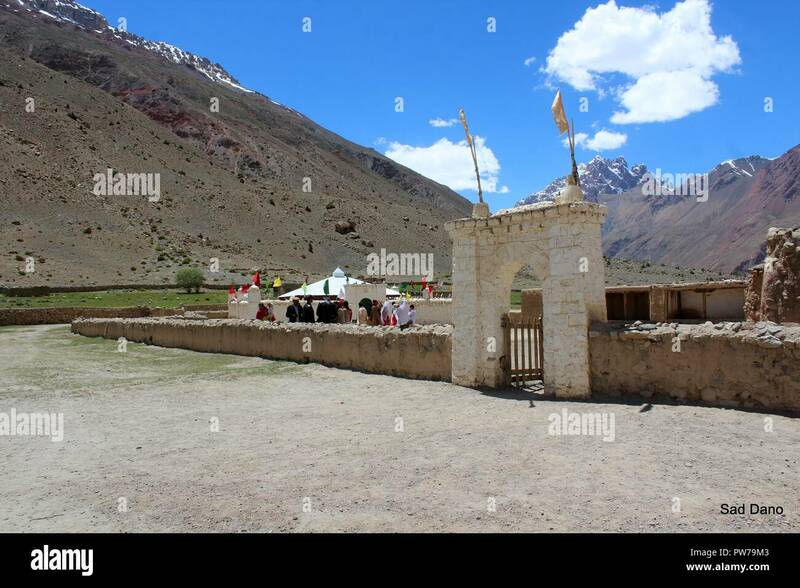 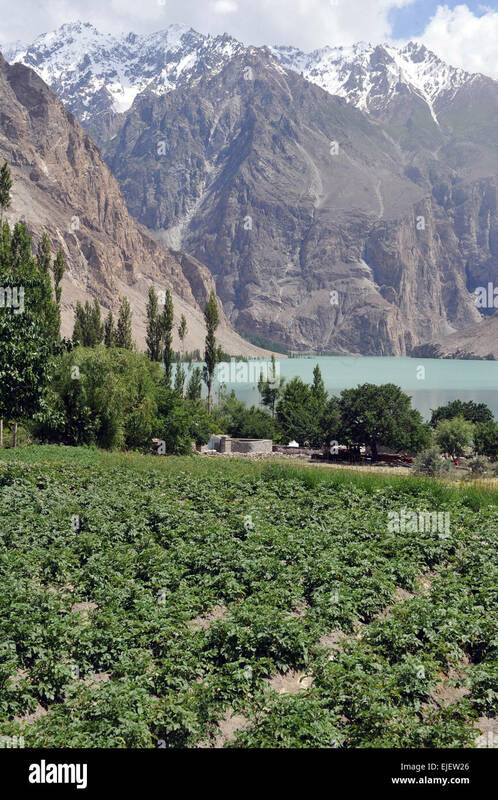 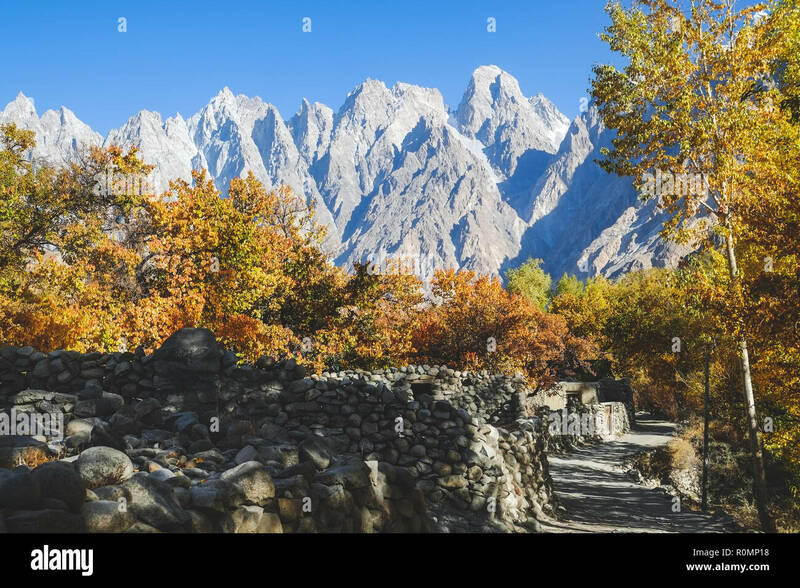 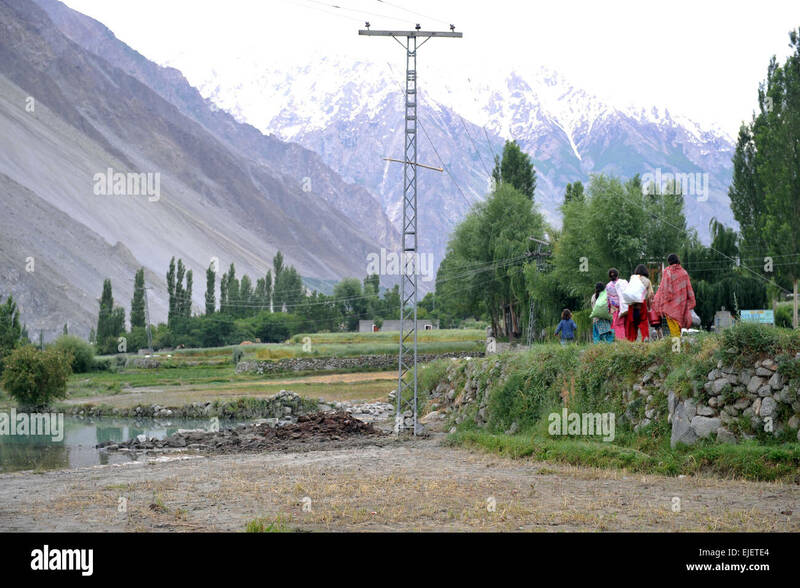 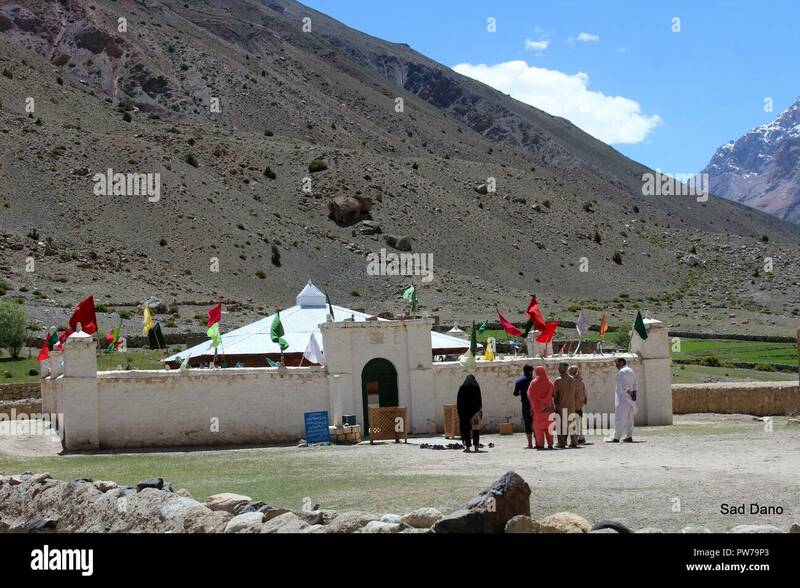 Landscape view of Passu village in autumn. 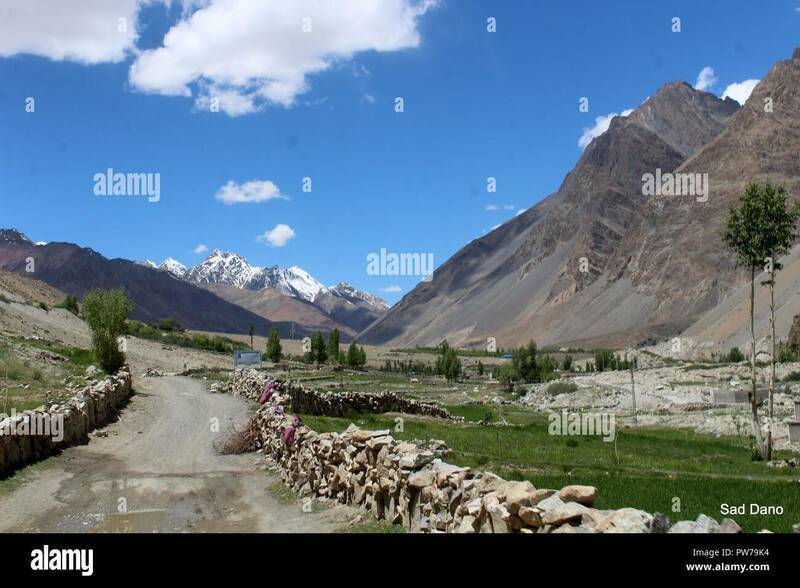 Gilgit Baltistan, Pakistan. 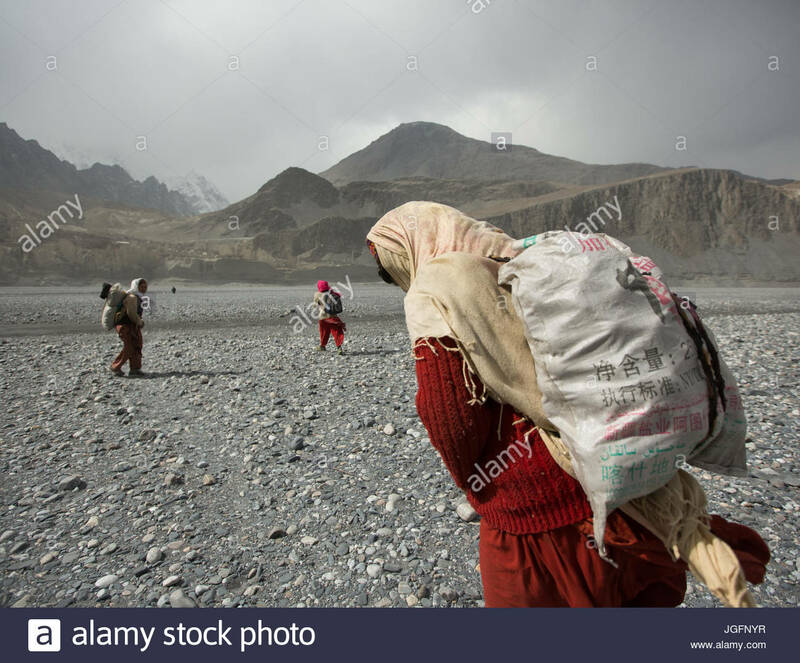 Women carry potatoes in sack, a two hour trek each way from the field. 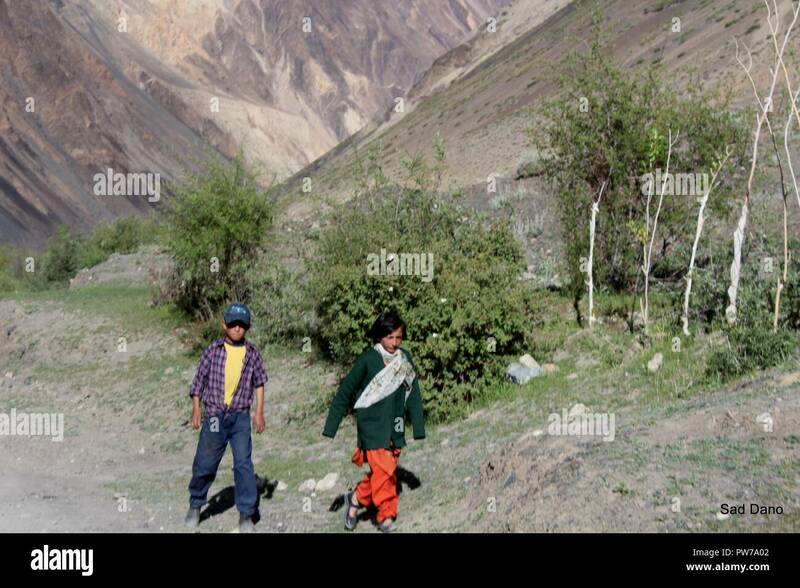 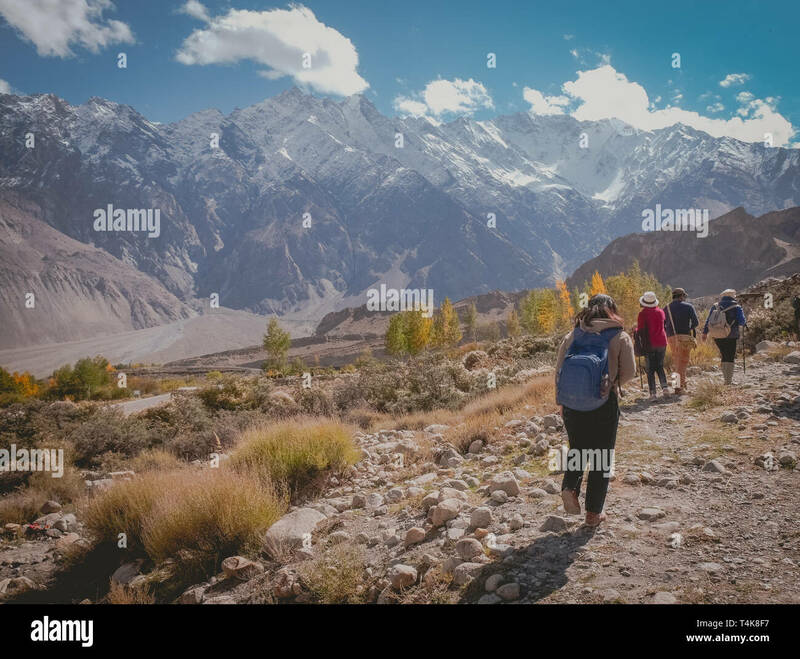 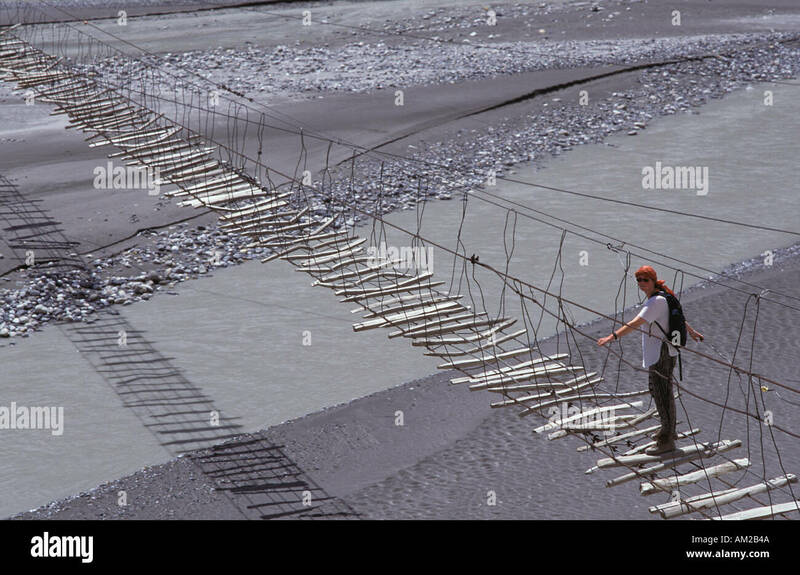 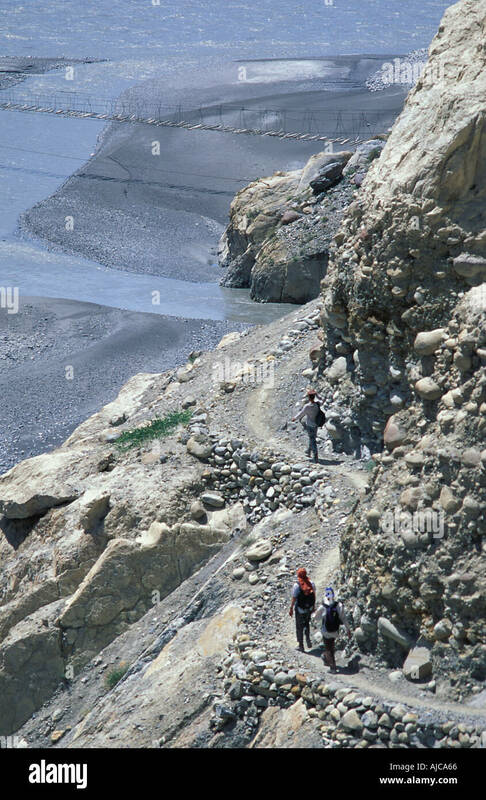 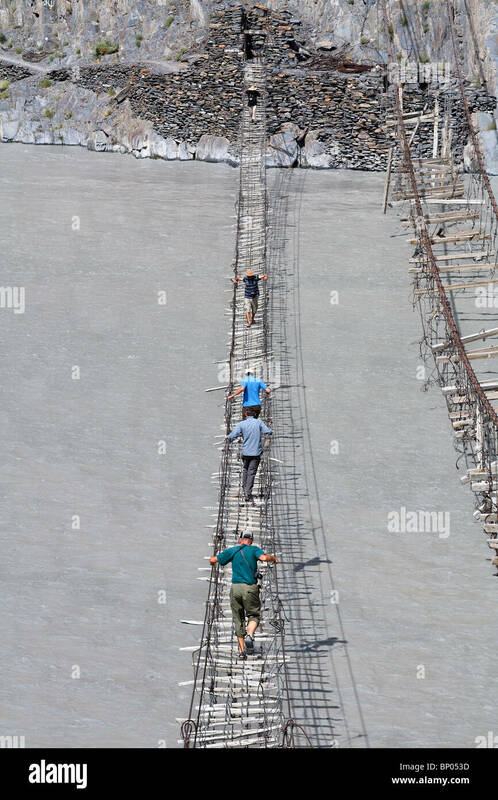 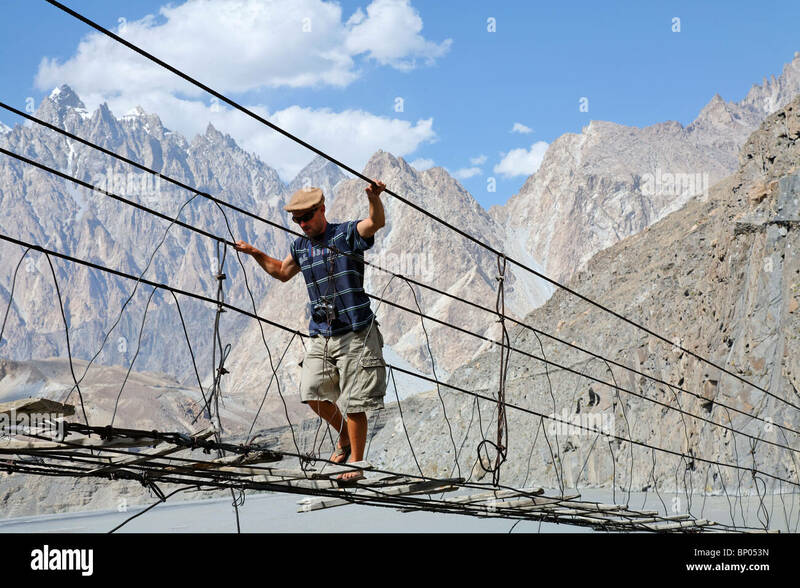 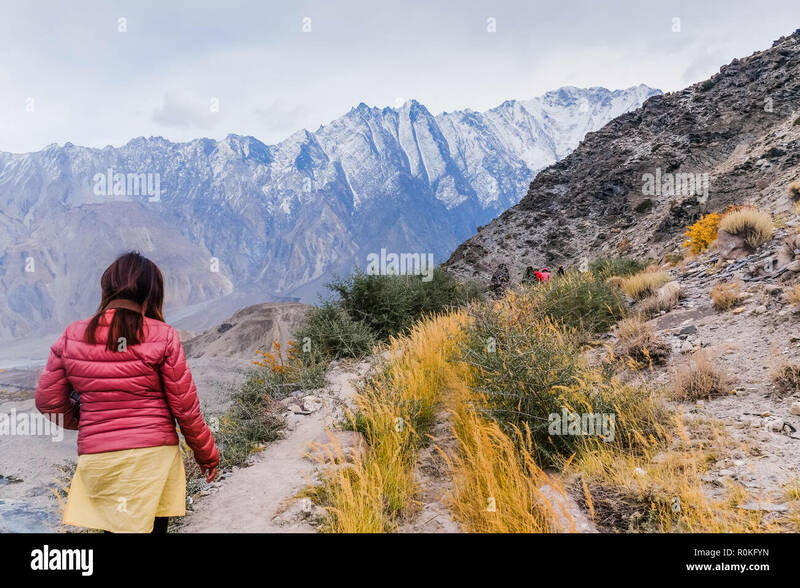 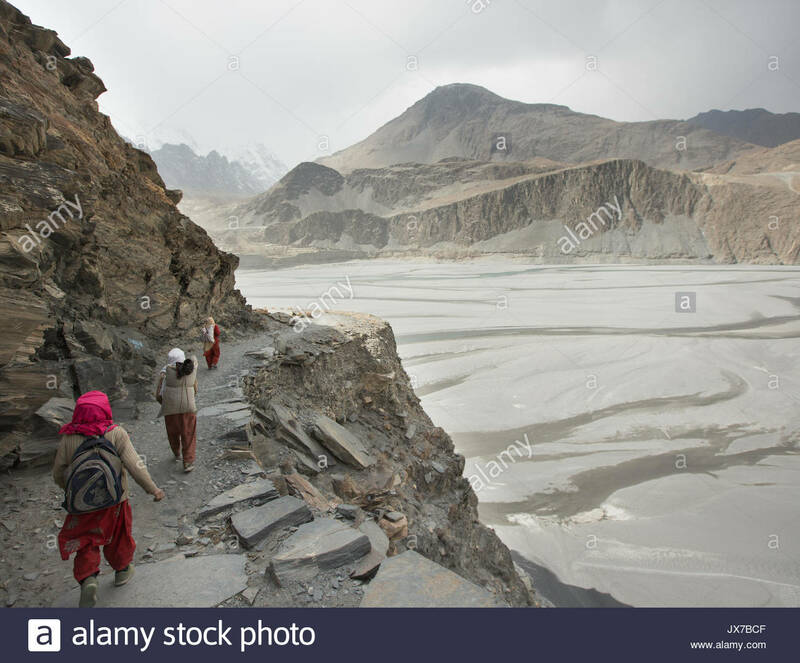 Tourists walking along the track at Passu glacier in autumn season, with snow capped mountains on the background. 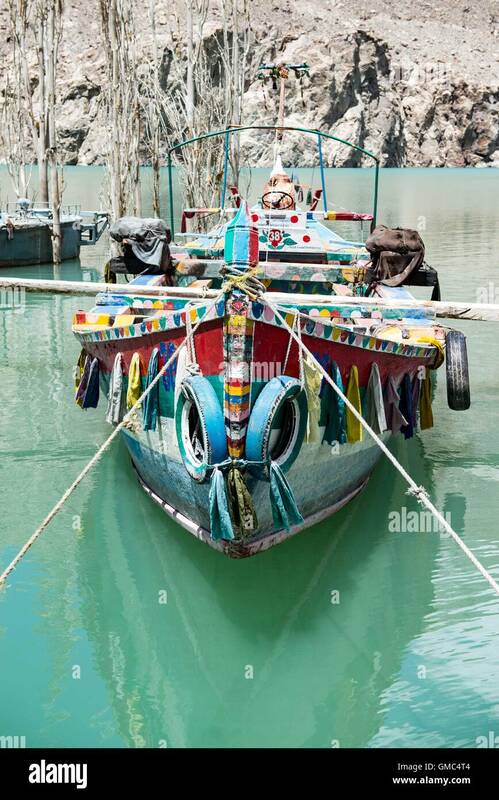 A colorful boat at Attabad lake. 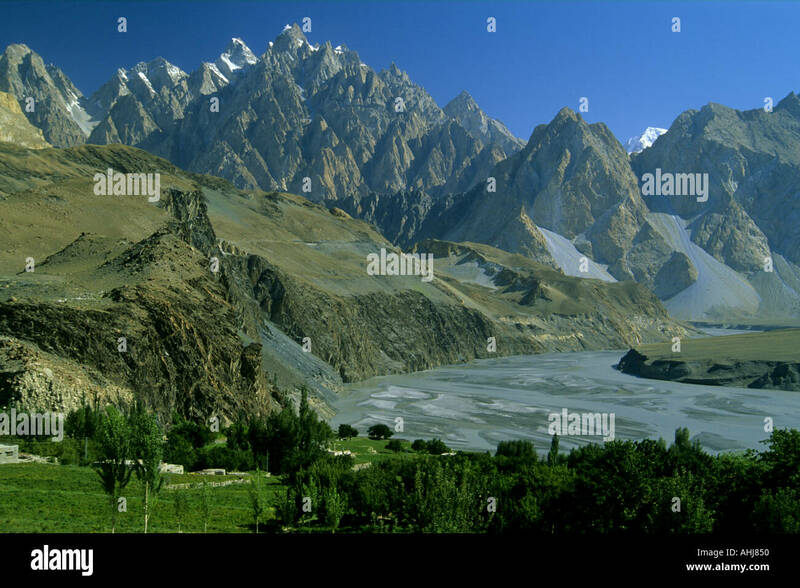 Hunza valley, Gilgit Baltistan, Pakistan. 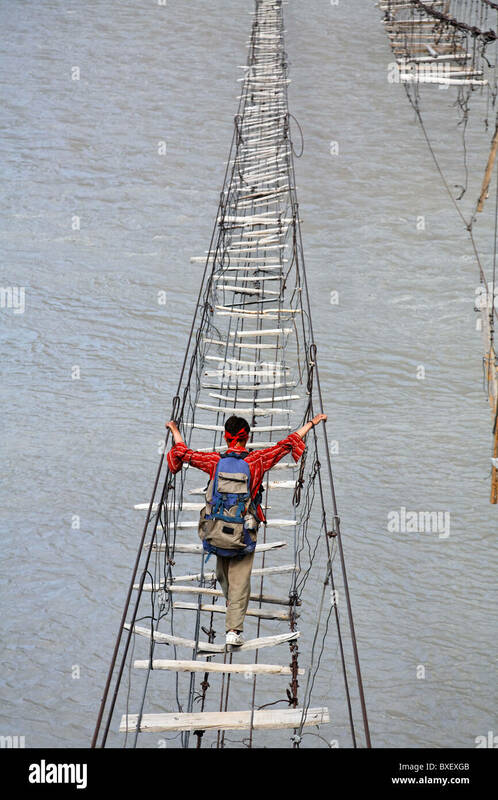 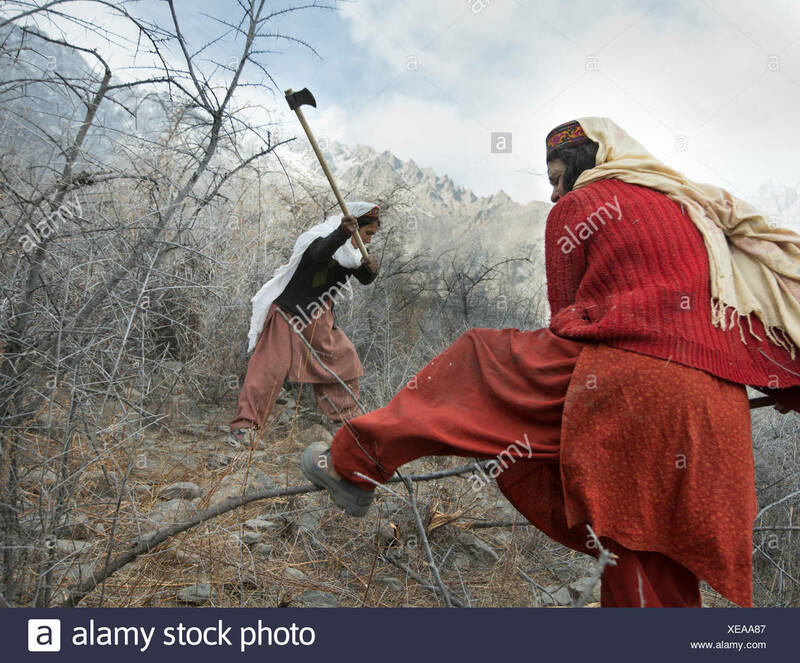 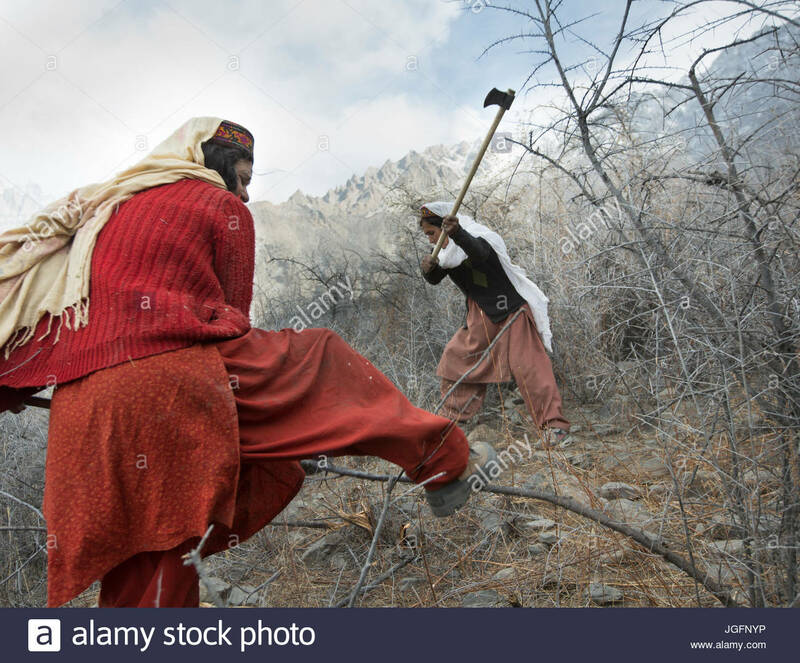 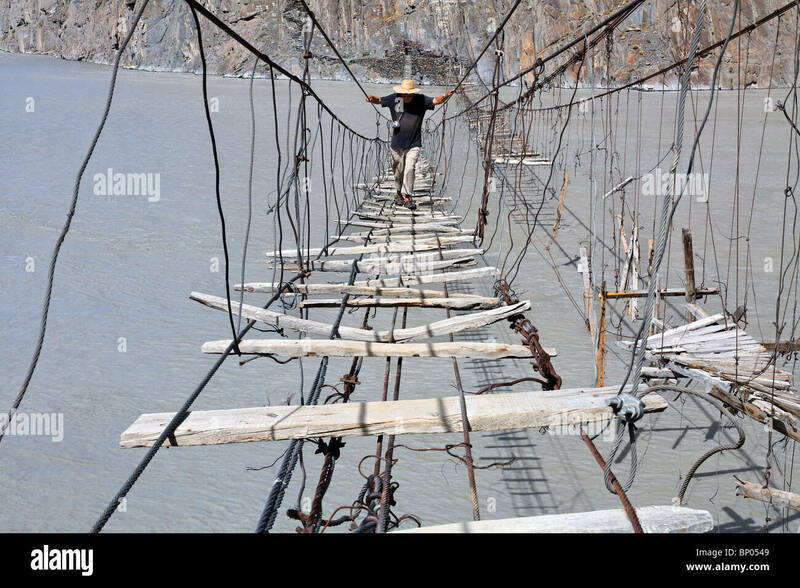 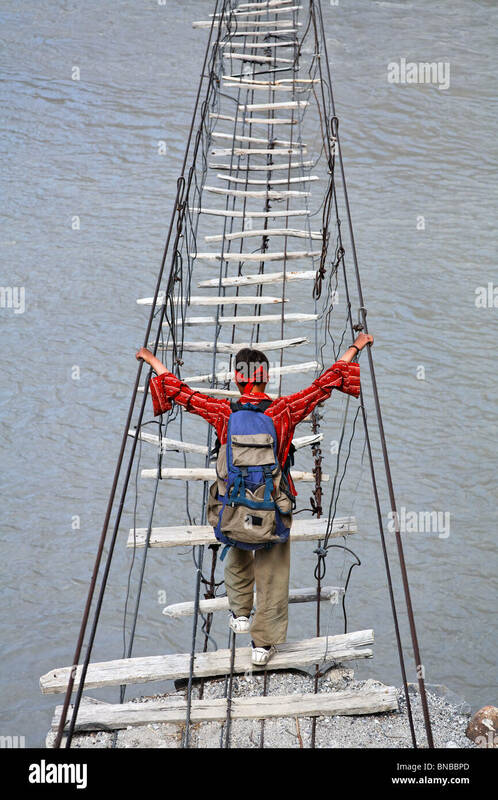 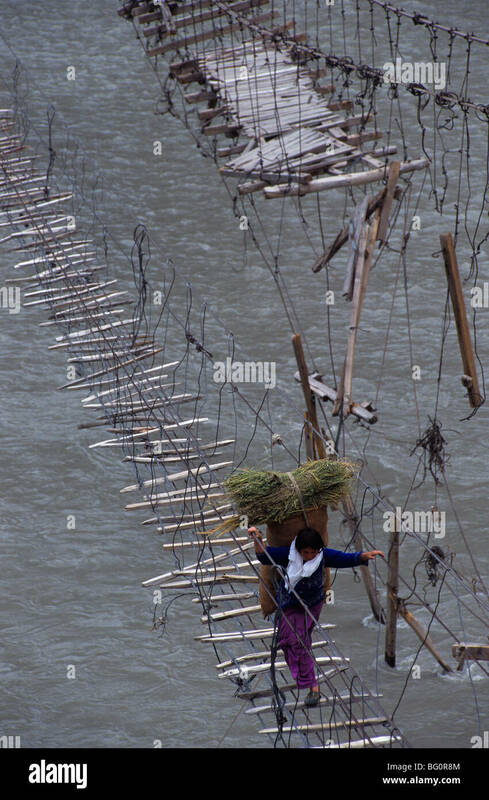 Women get wood for cooking and heating a two hour walk. 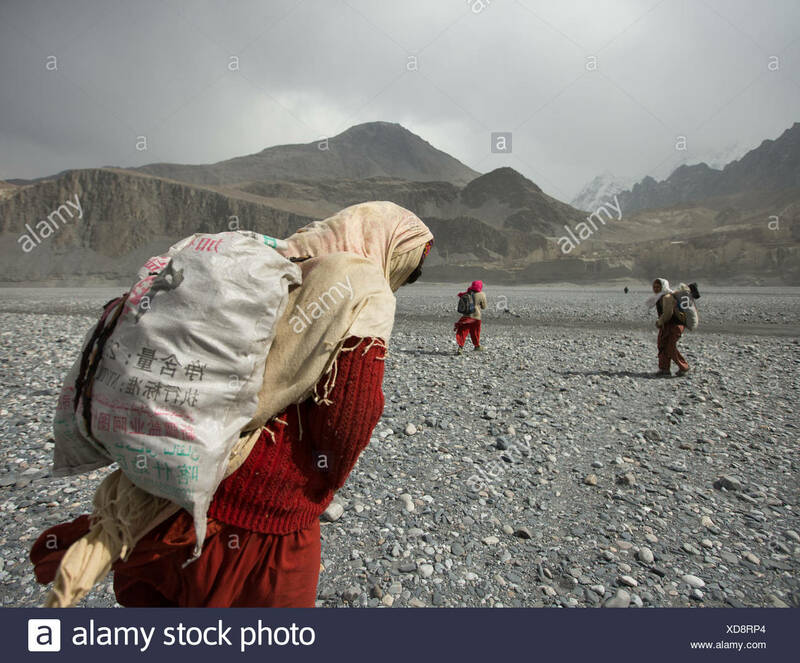 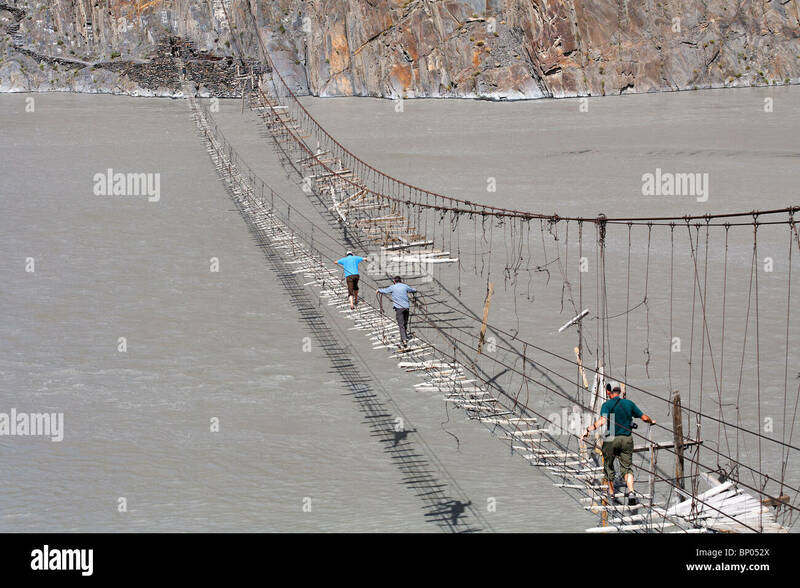 Women on their daily trek to get wood for cooking and heating and hay to feed their livestock, a two hour walk. 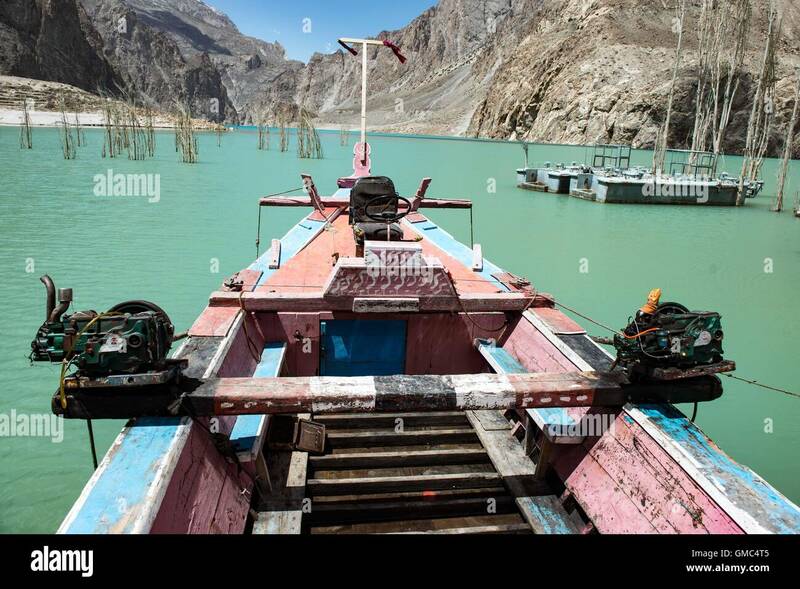 Redundant ferry boats and a pontoon on Attabad lake. 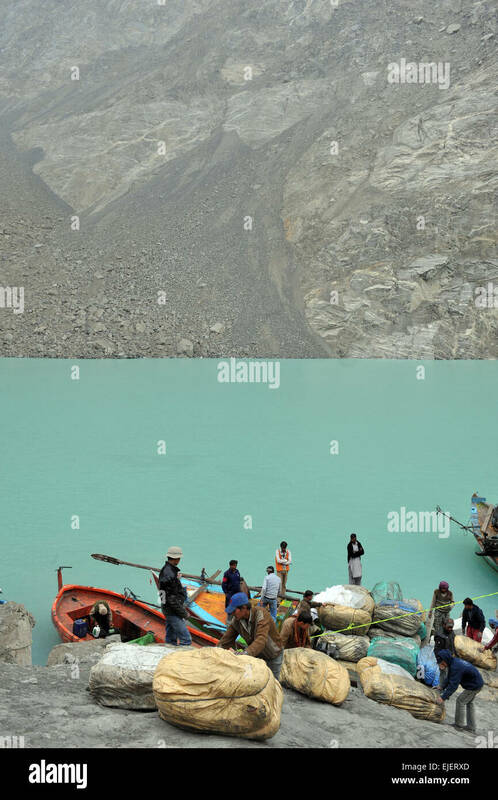 The landslide that formed the lake is in the background. 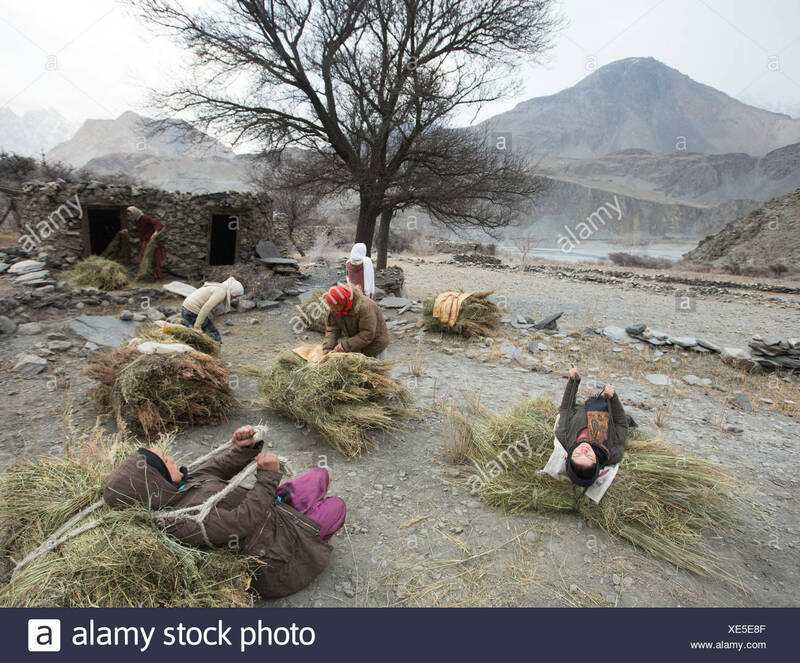 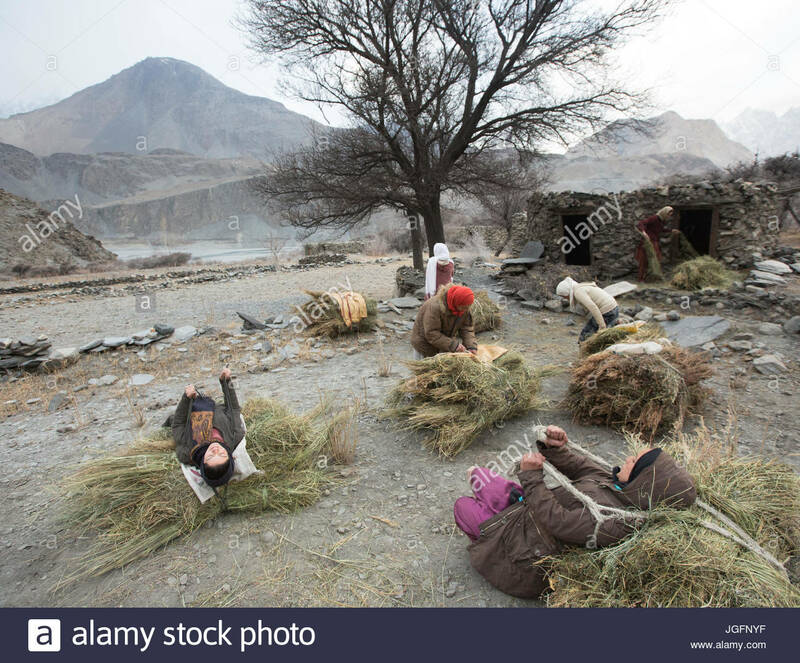 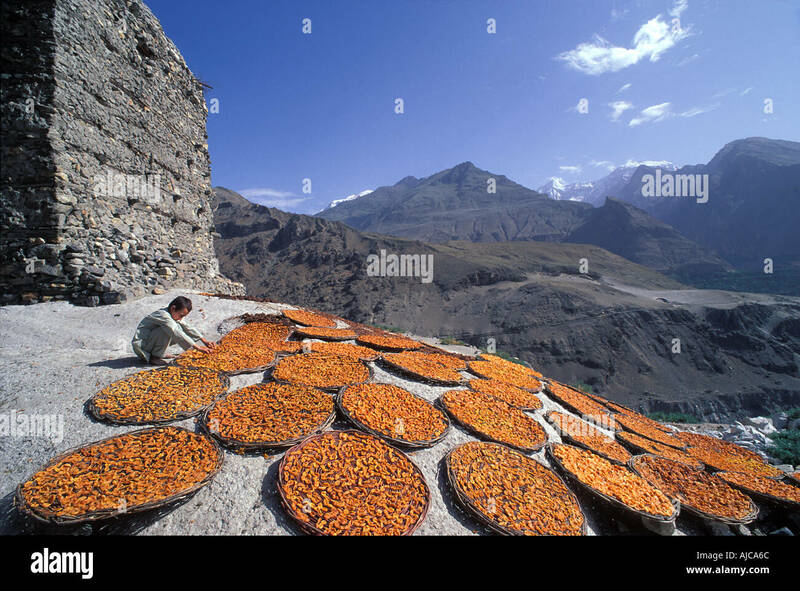 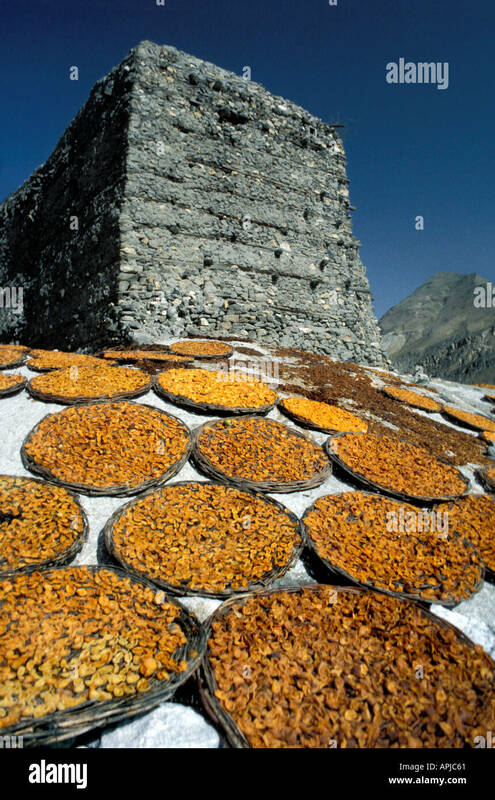 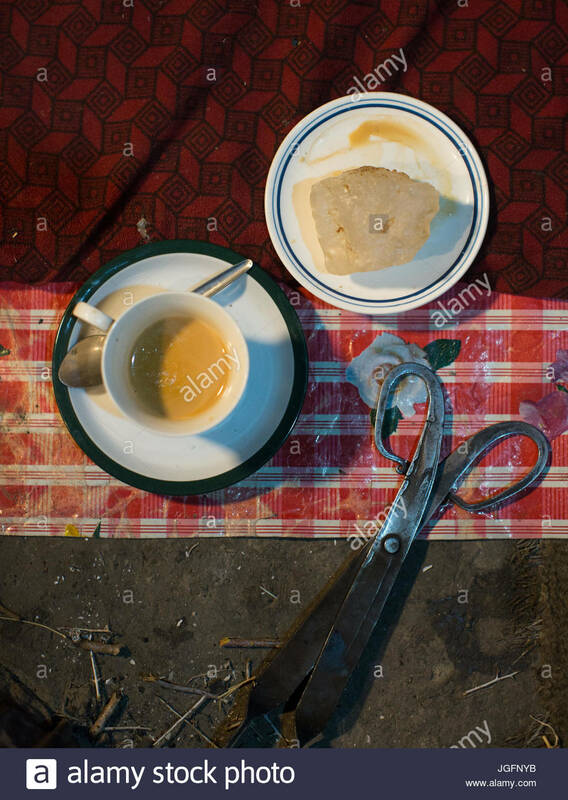 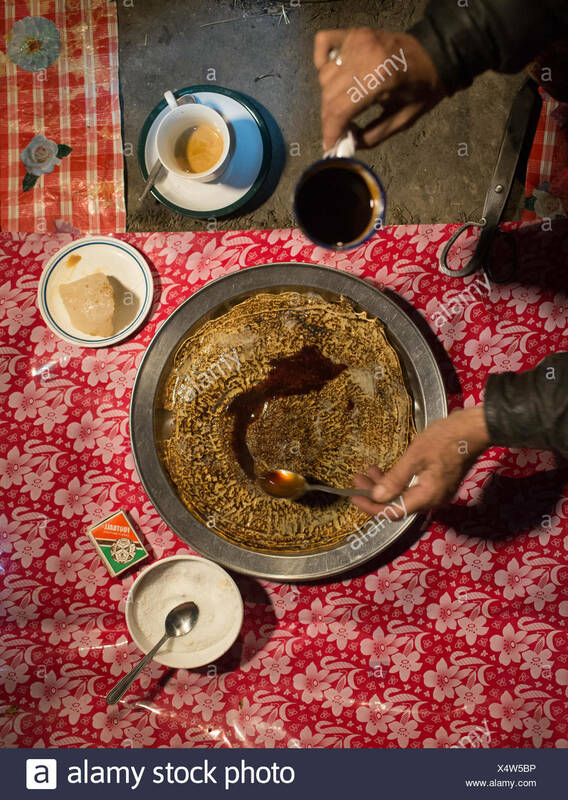 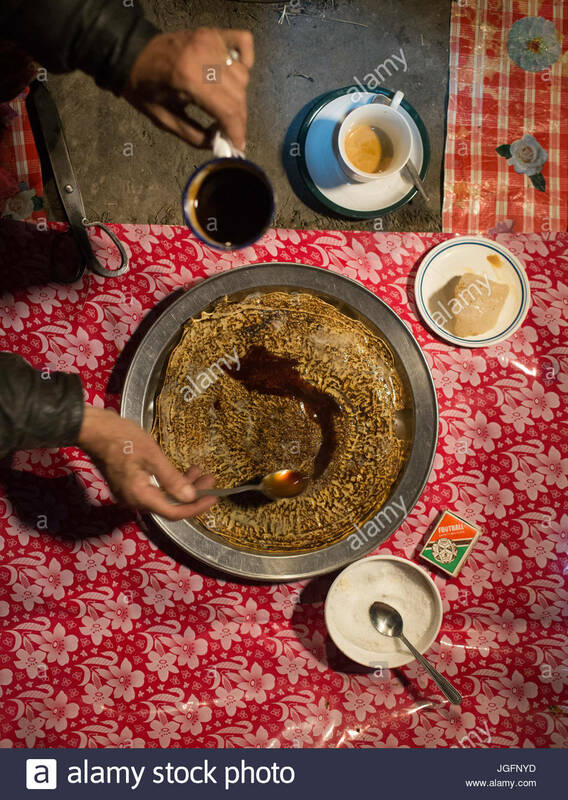 A woman cooks a meal of Maltashtze Giyaling, Hunza pancakes. 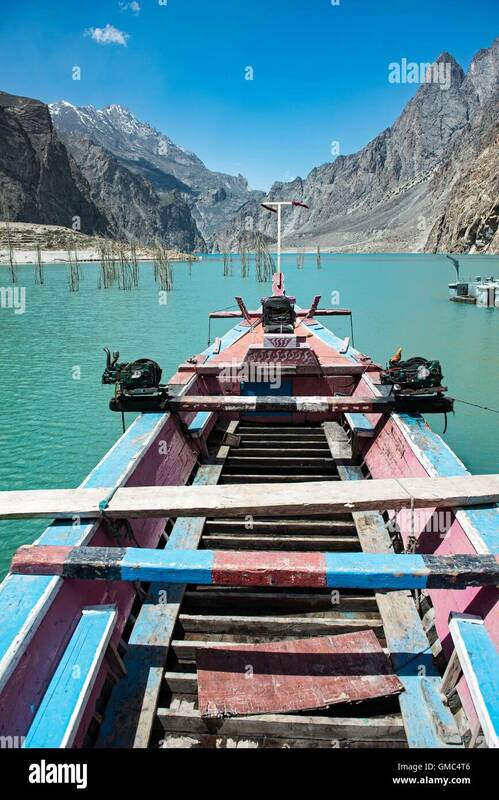 Redundant painted ferry boats and a pontoon on Attabad lake.